It never fails, every time I see a baby bump, I’m excited. 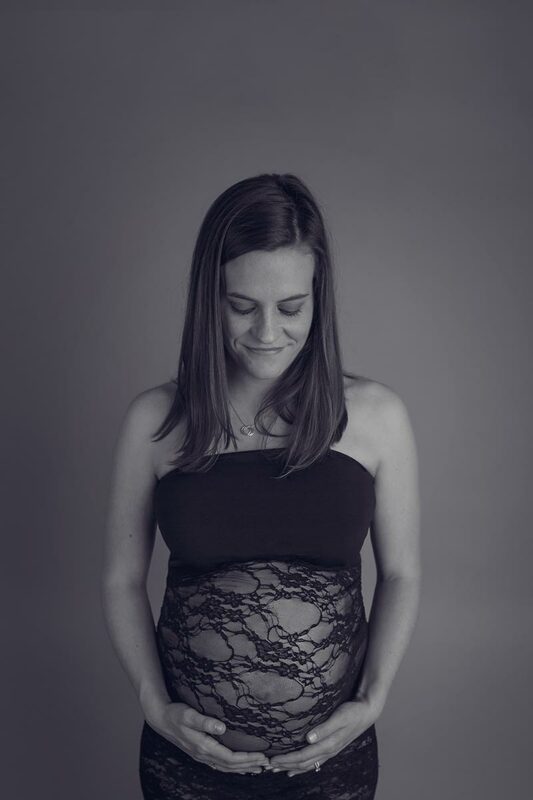 When it comes to pregnancy, all I see is beauty. 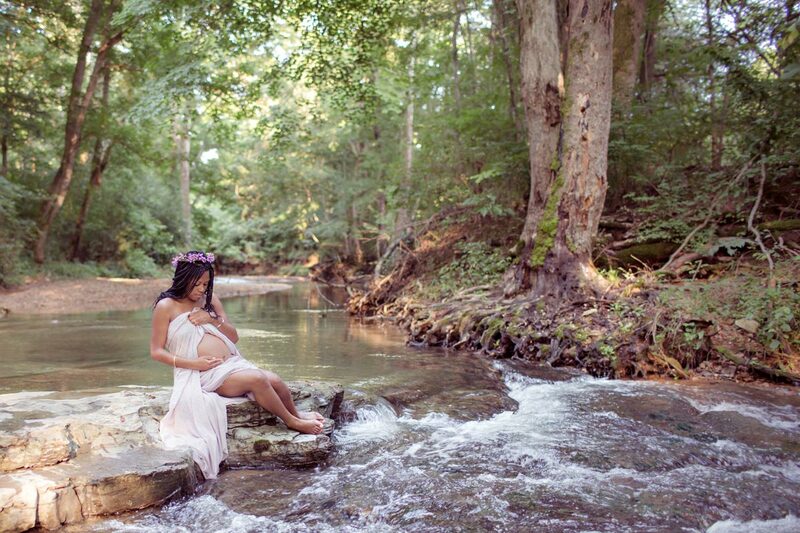 Life truly is a gift and the creation of this life is nothing less than miraculous. 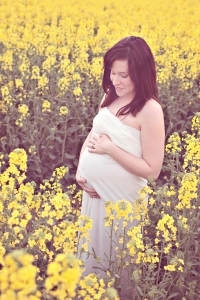 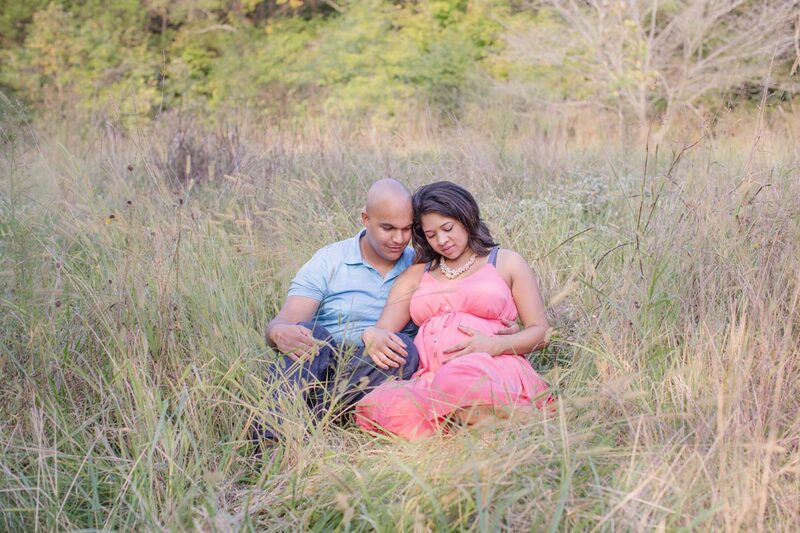 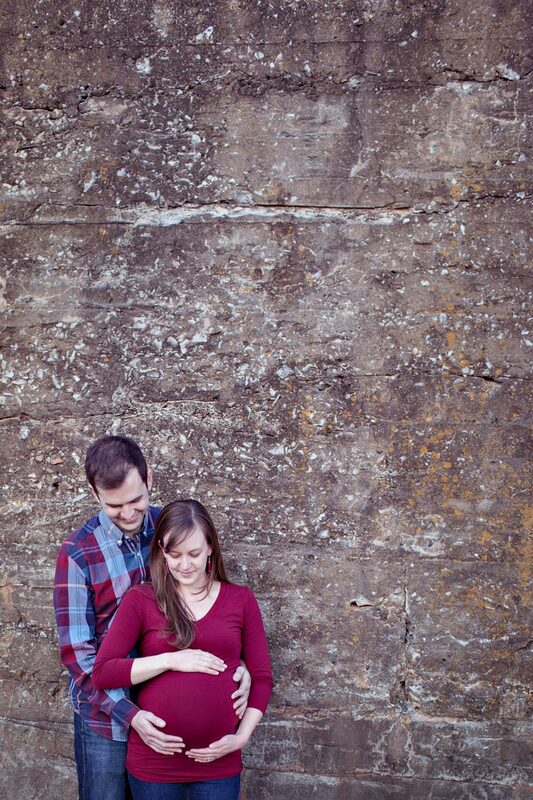 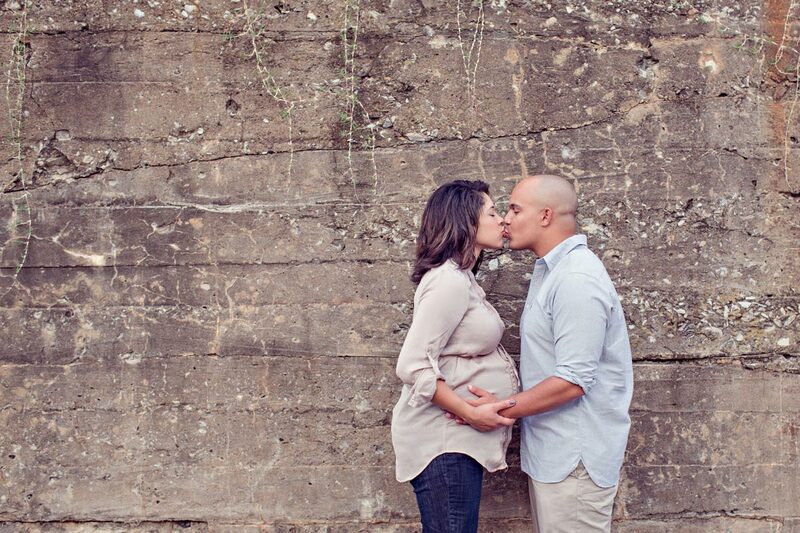 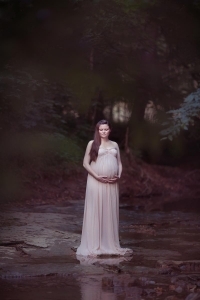 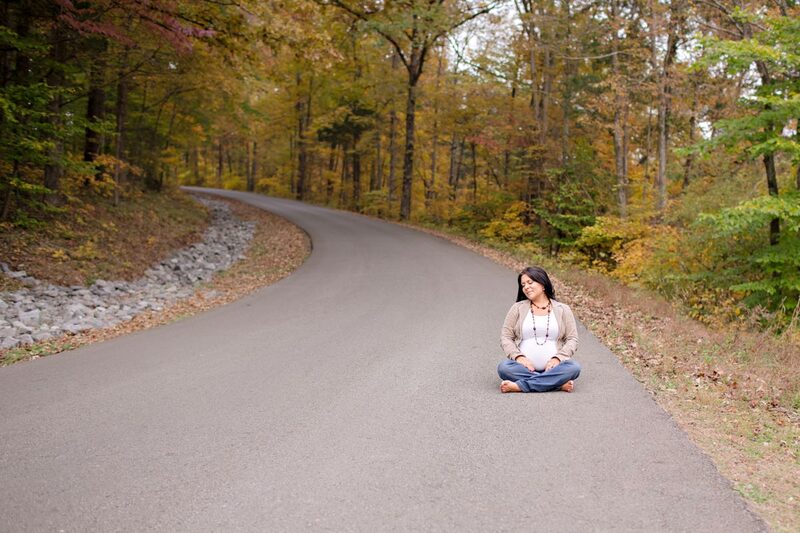 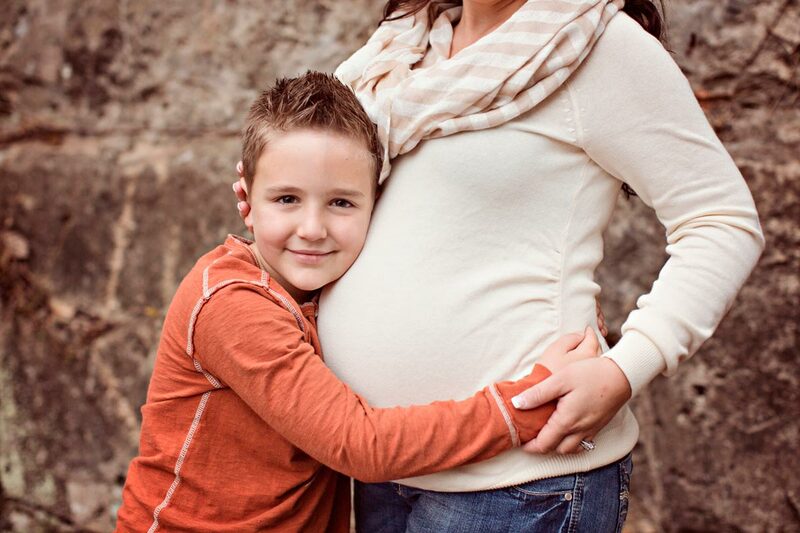 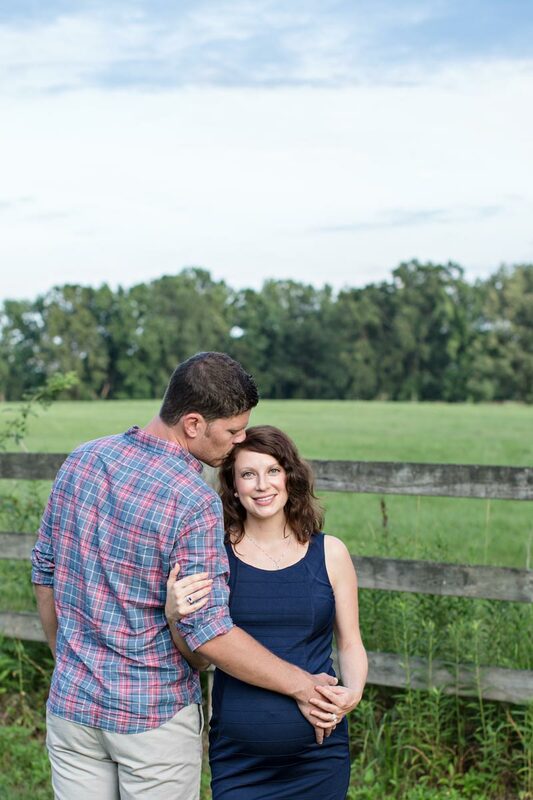 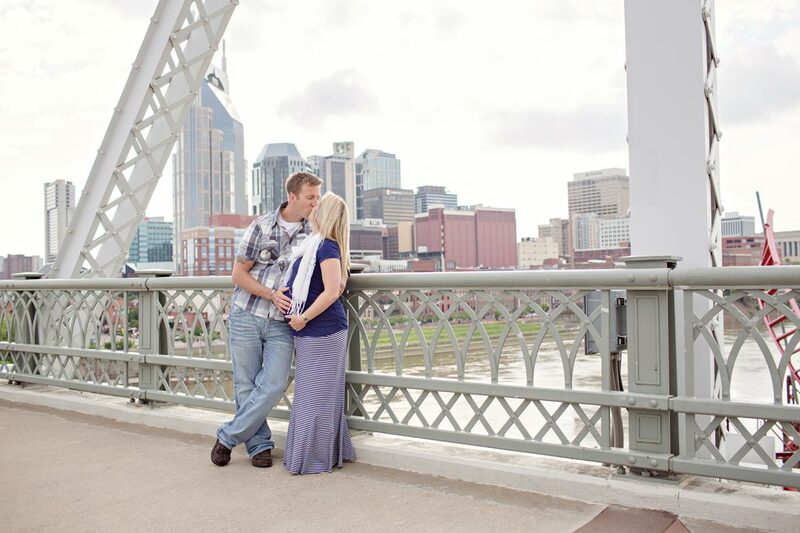 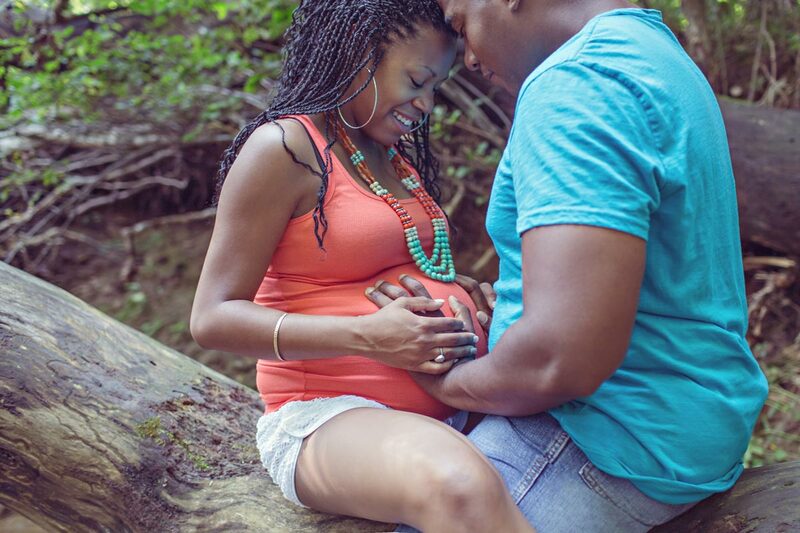 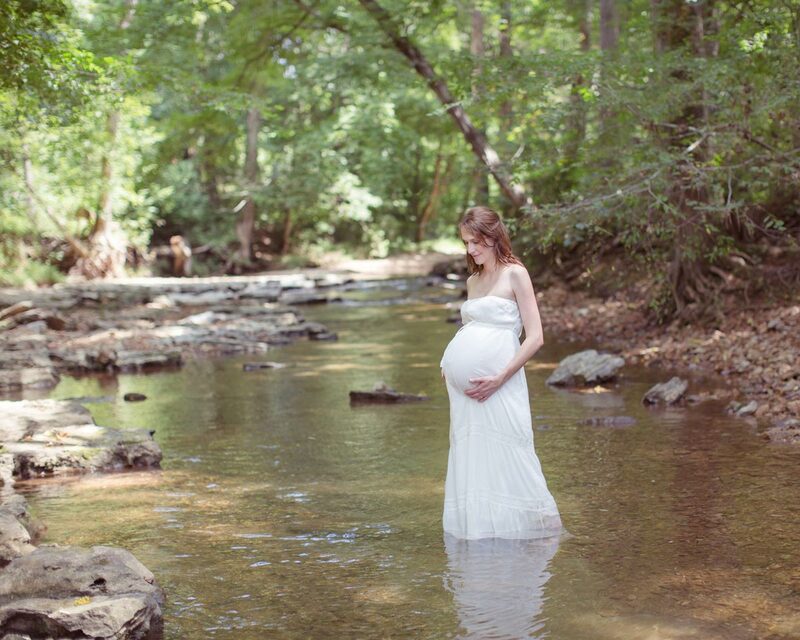 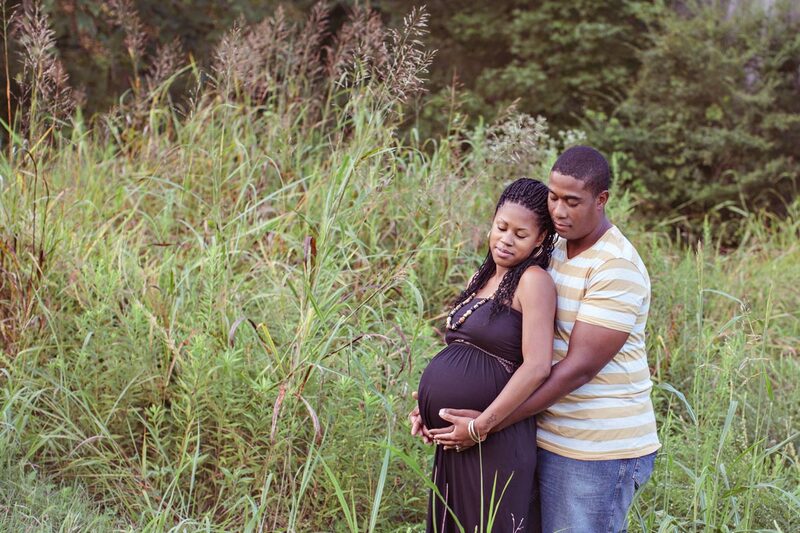 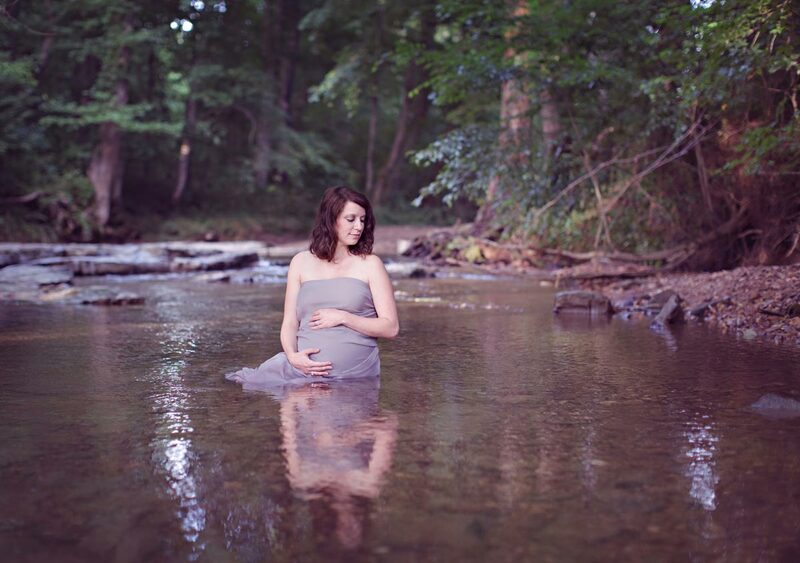 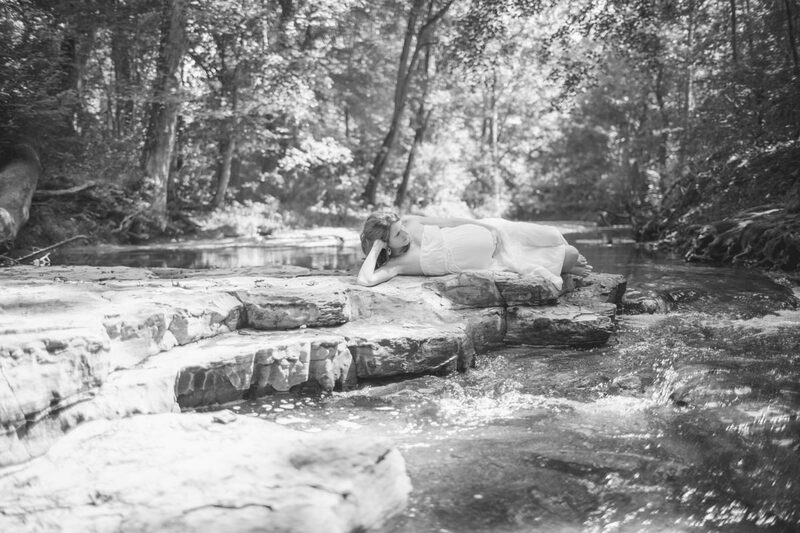 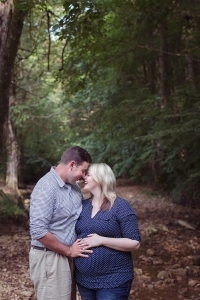 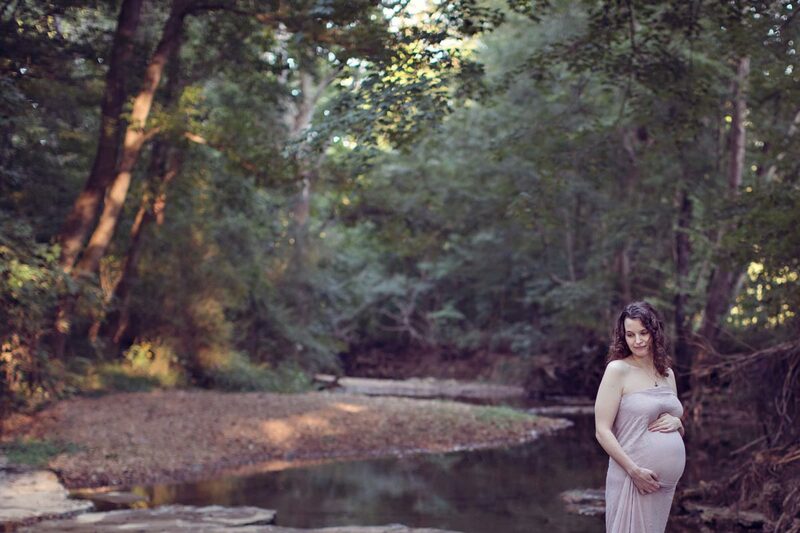 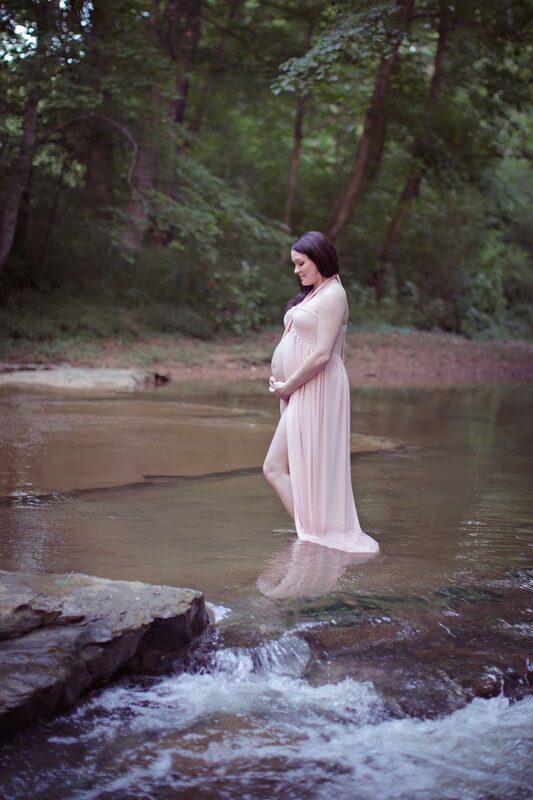 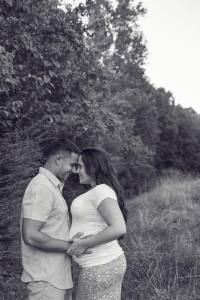 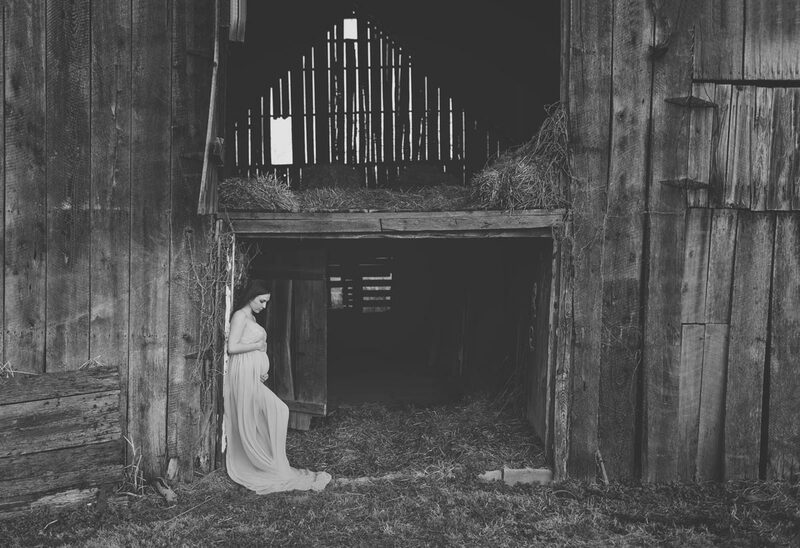 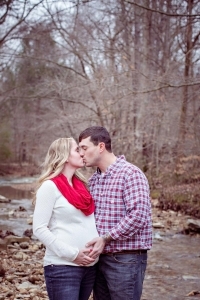 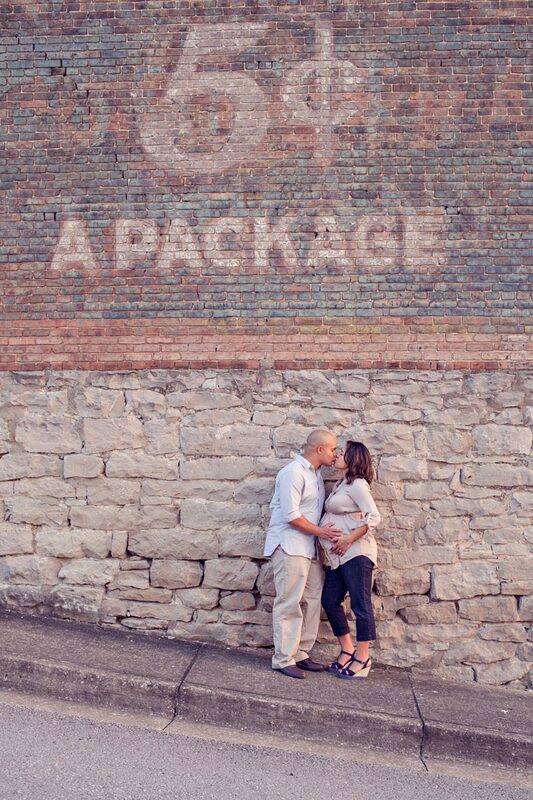 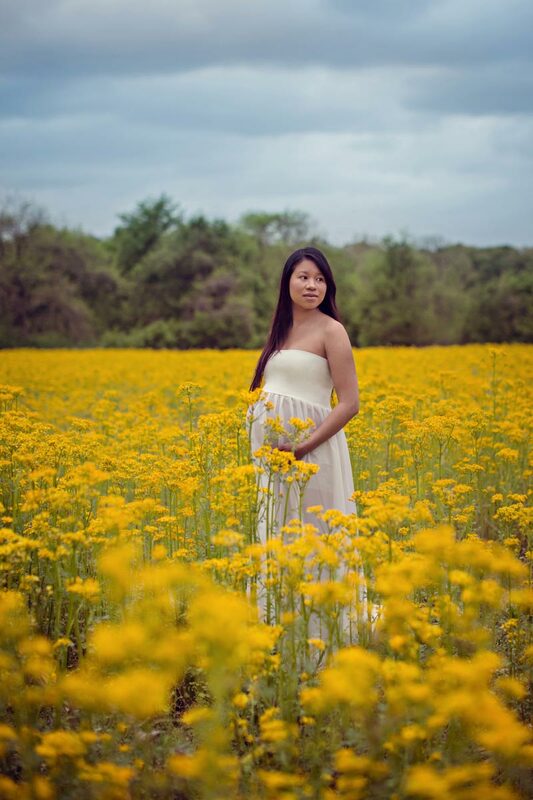 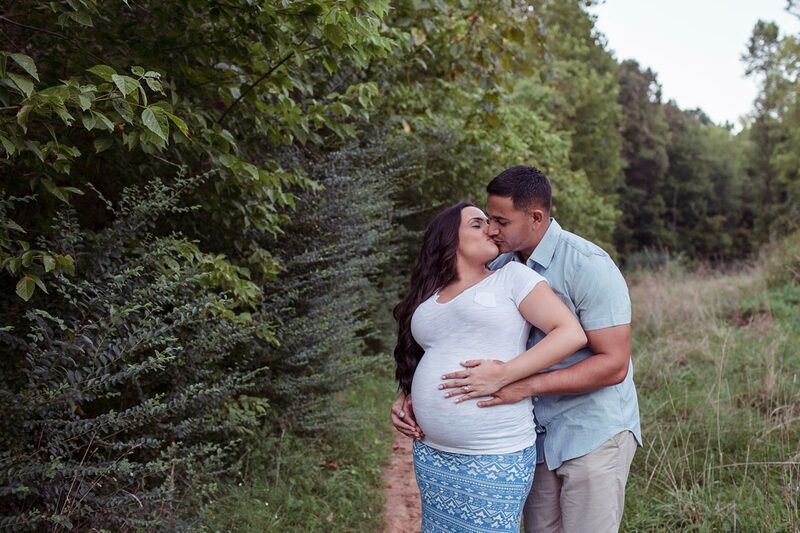 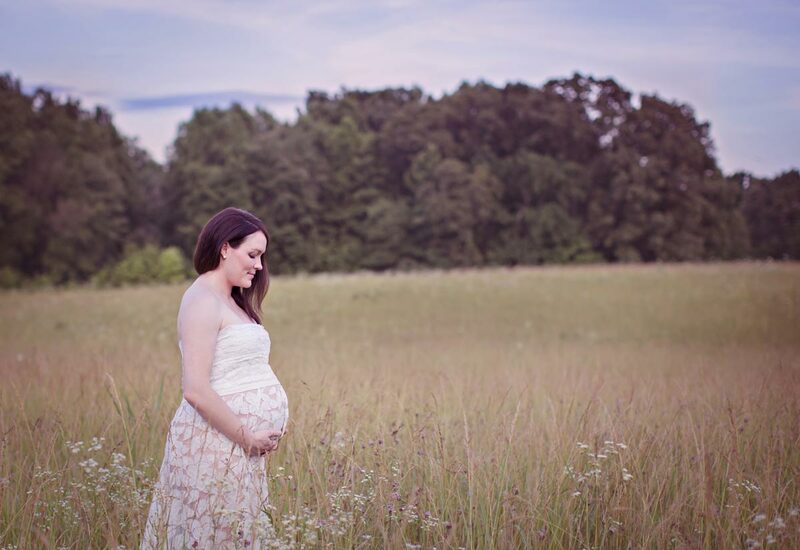 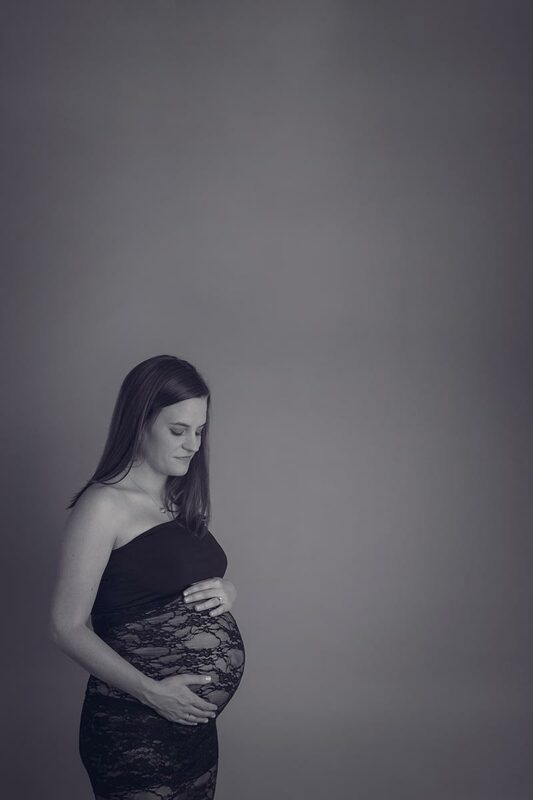 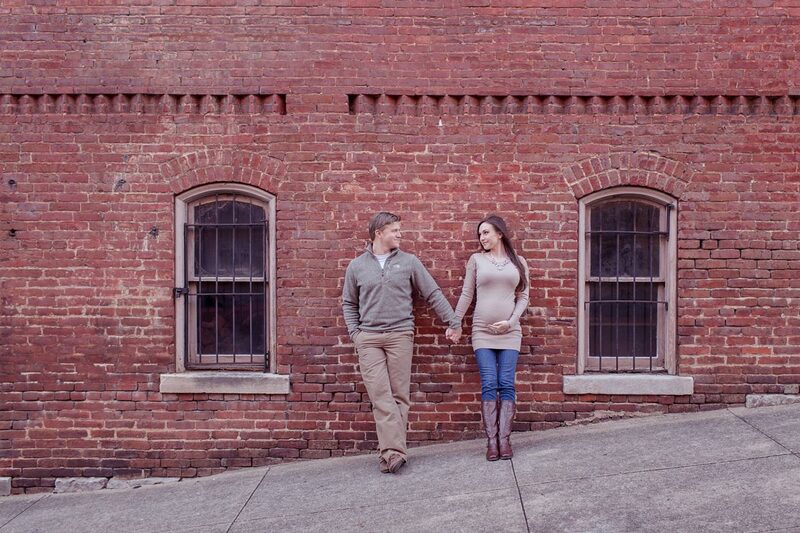 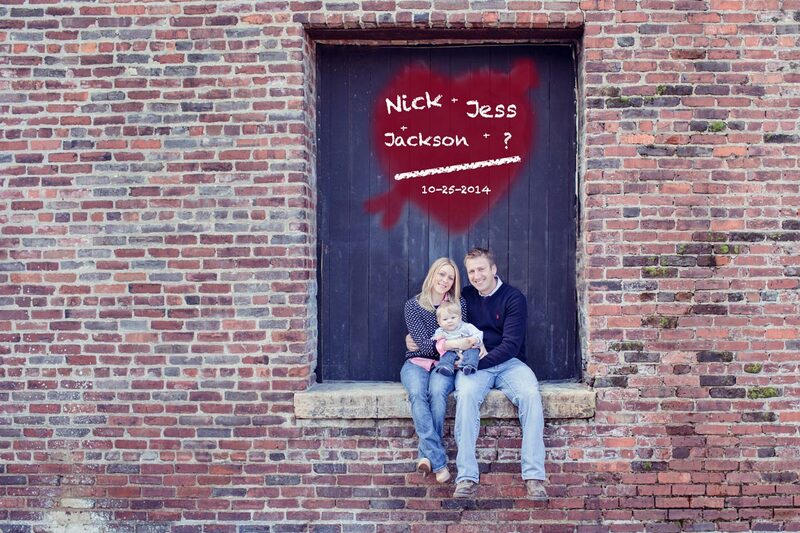 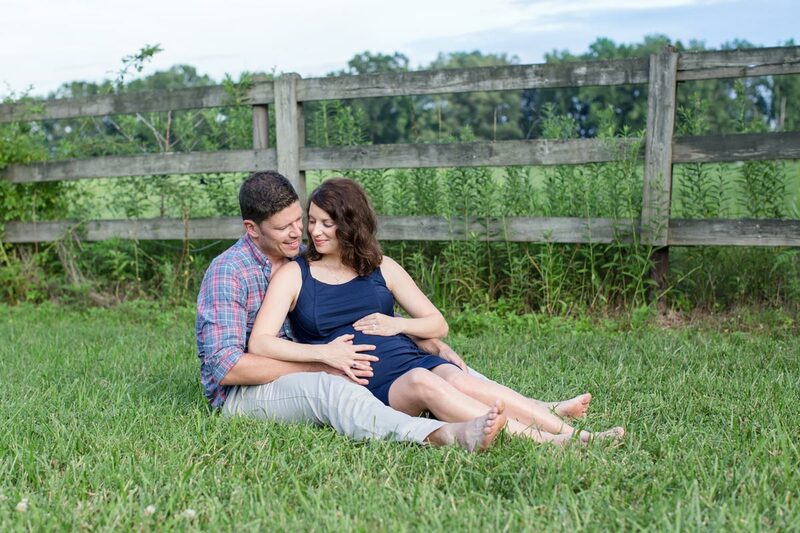 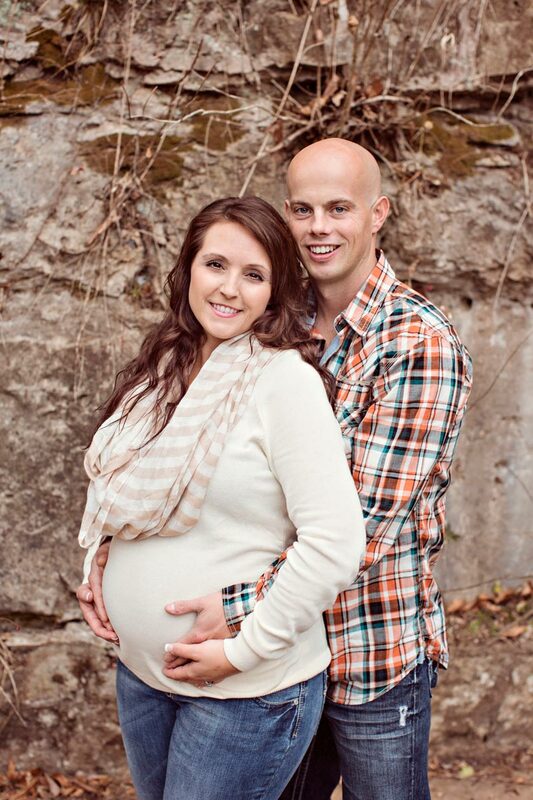 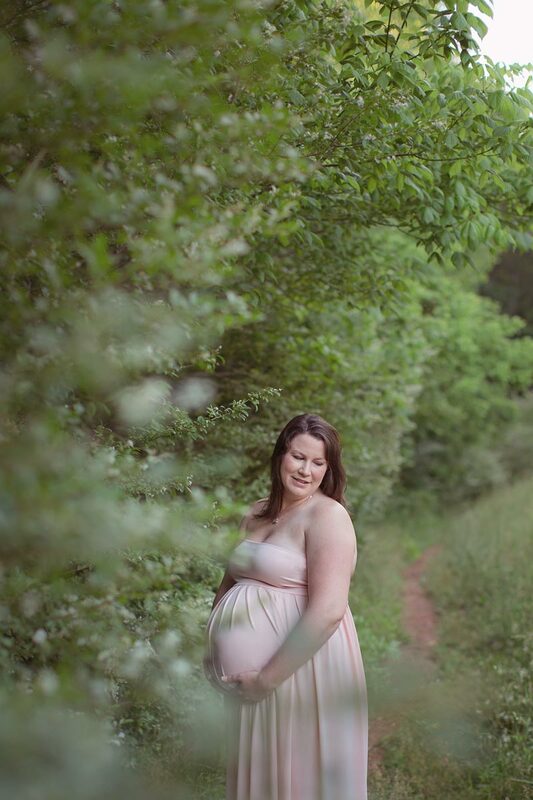 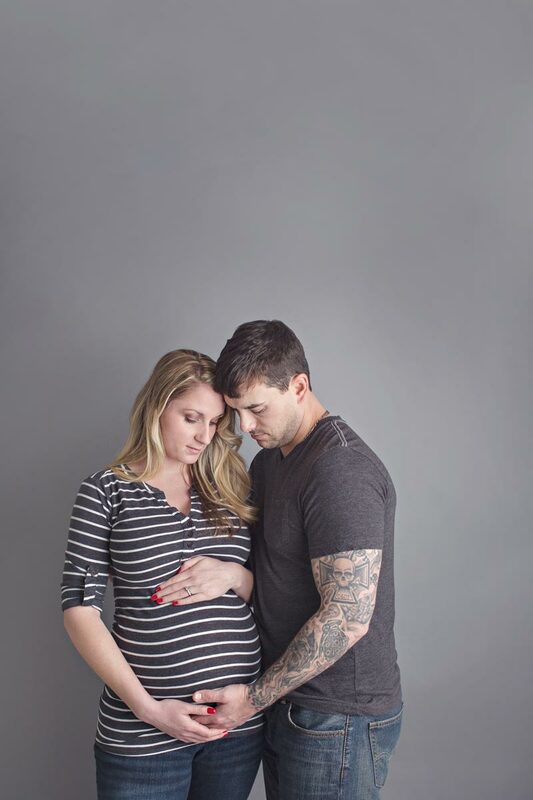 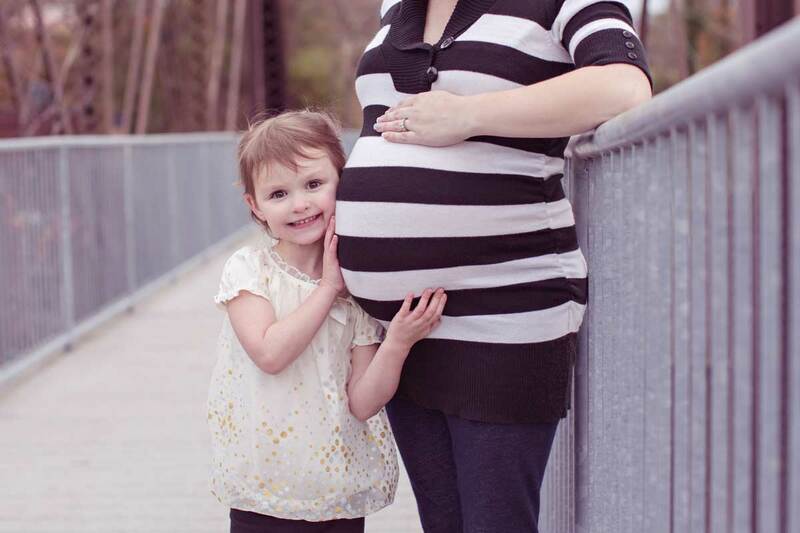 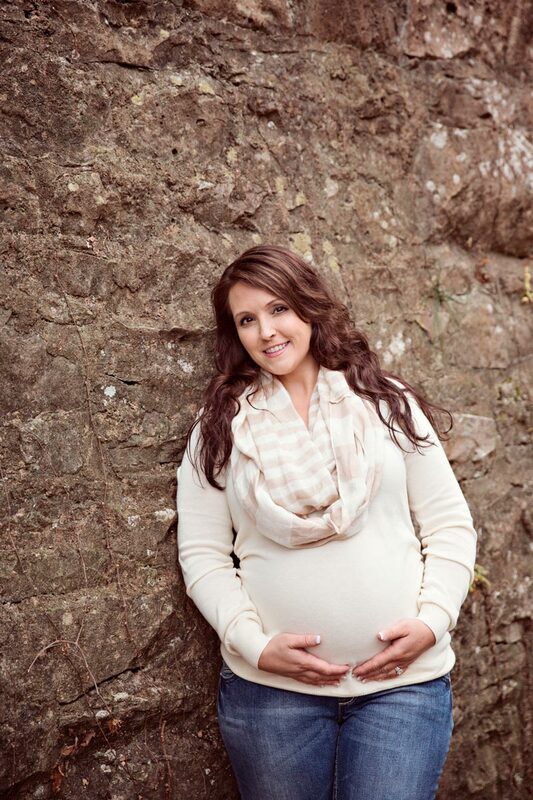 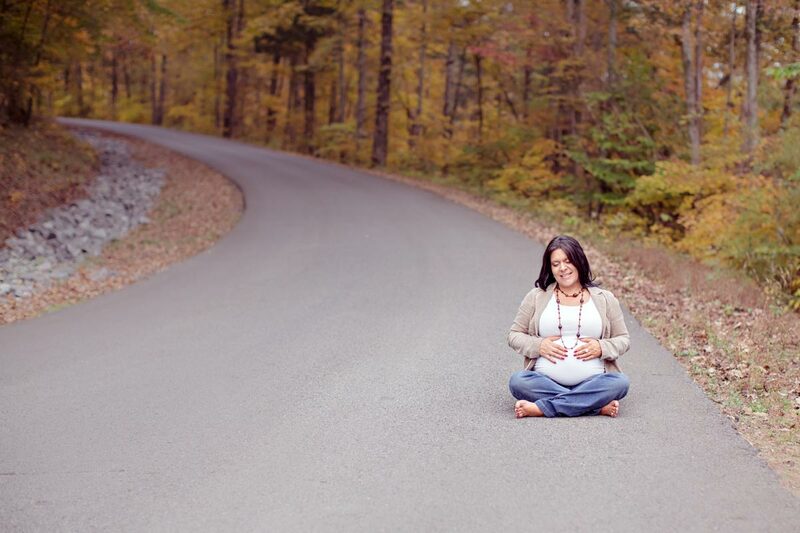 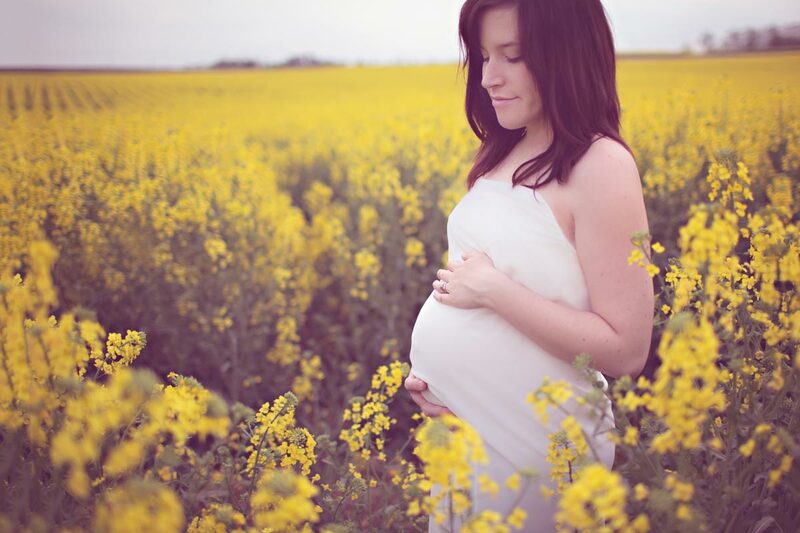 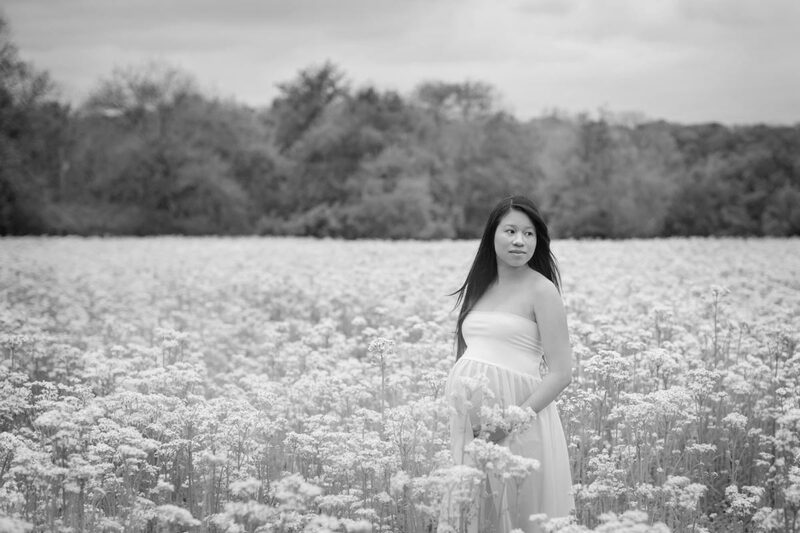 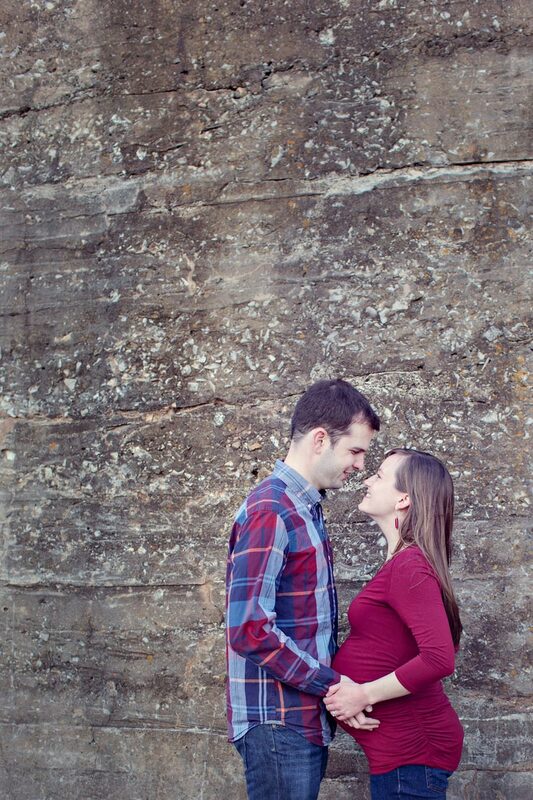 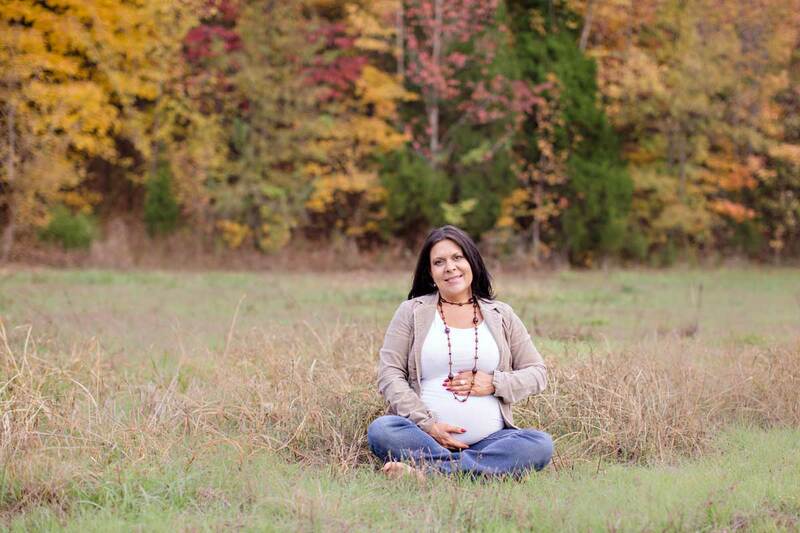 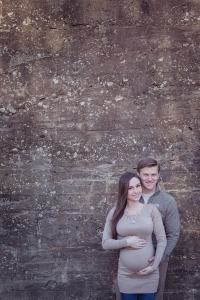 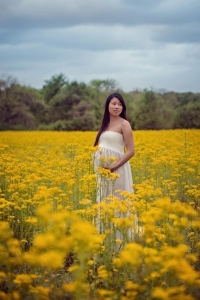 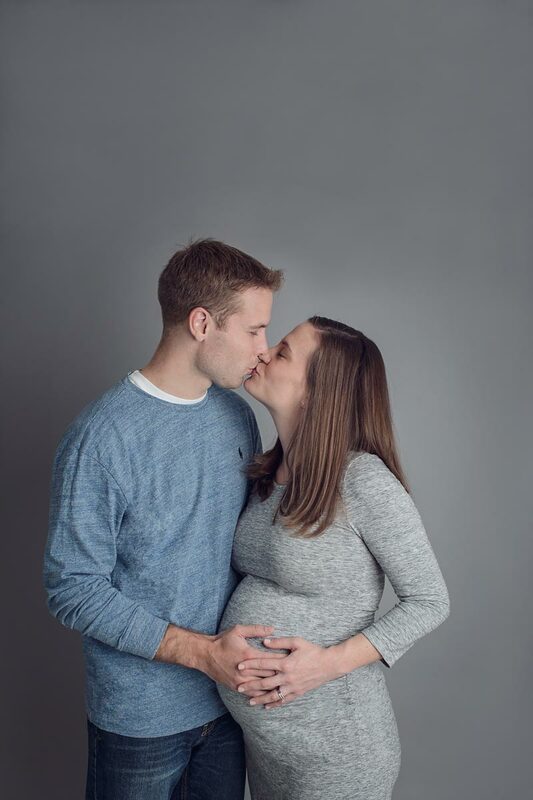 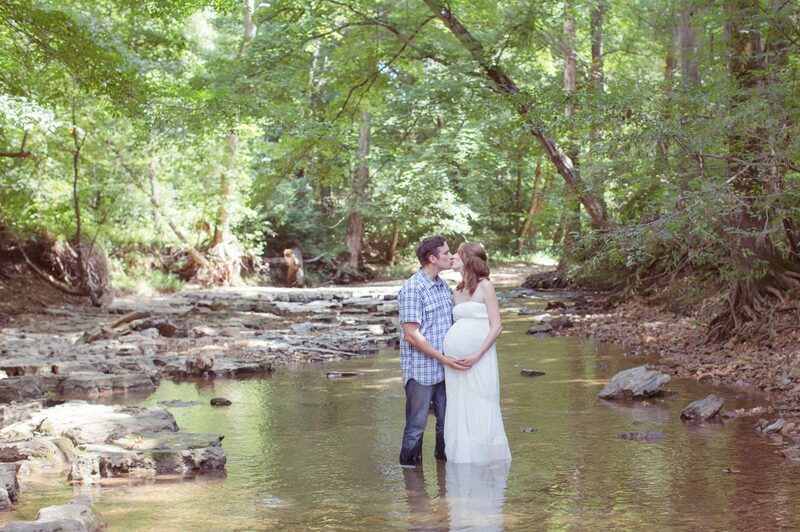 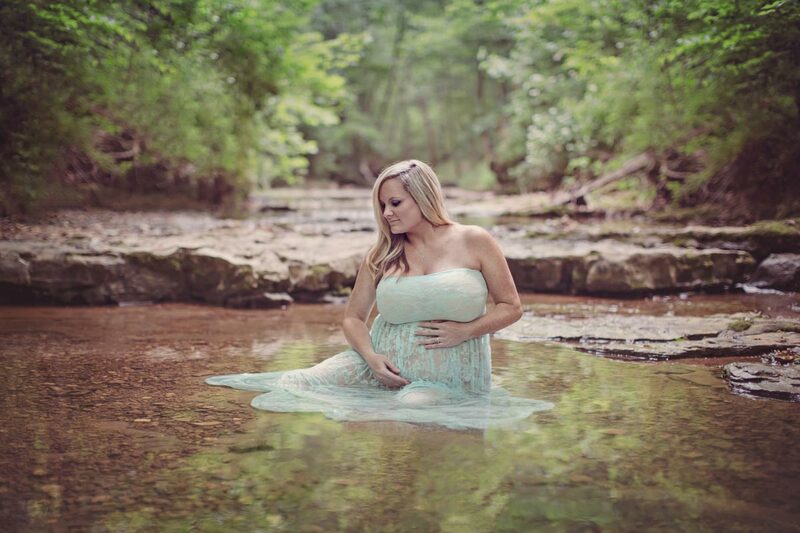 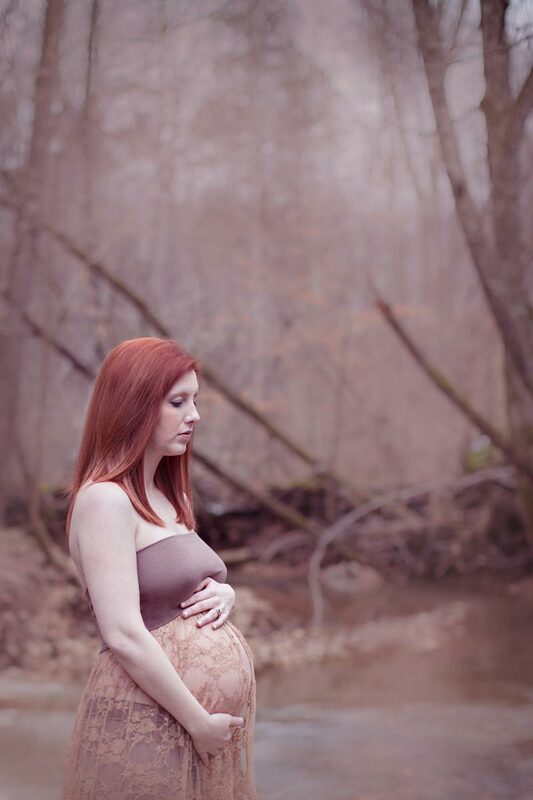 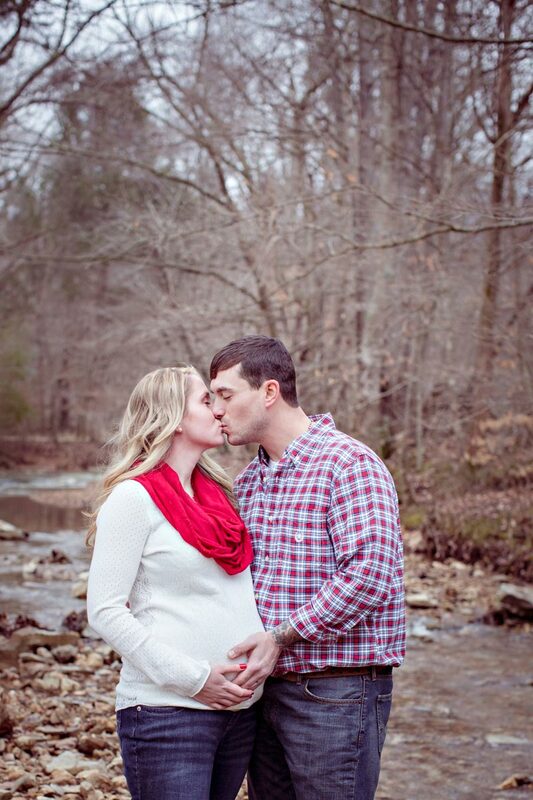 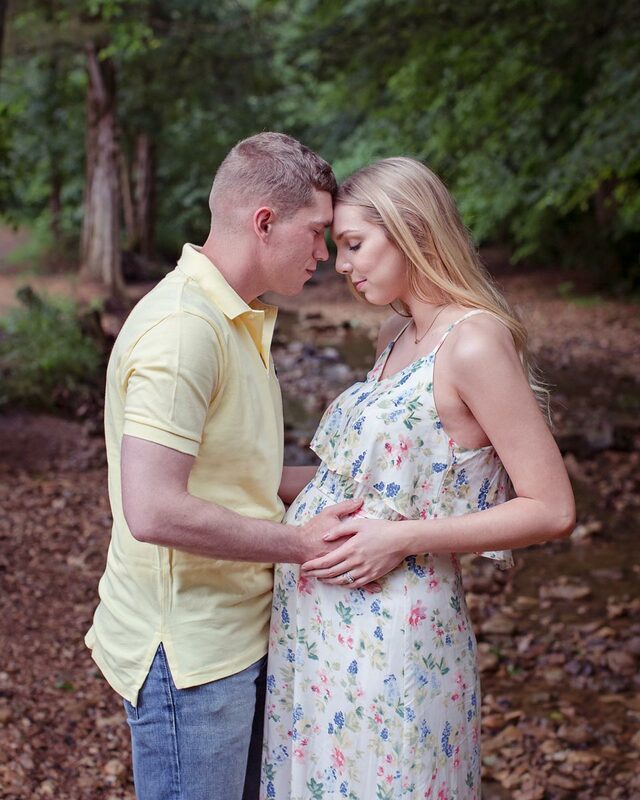 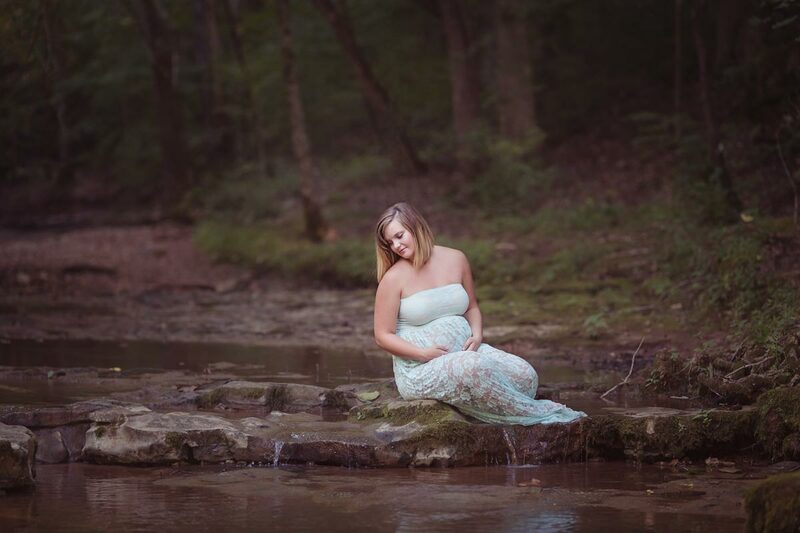 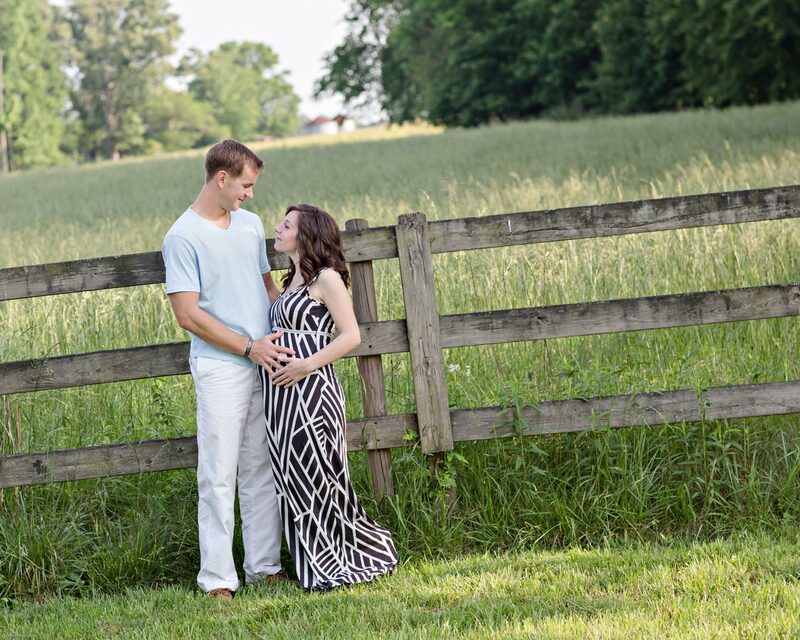 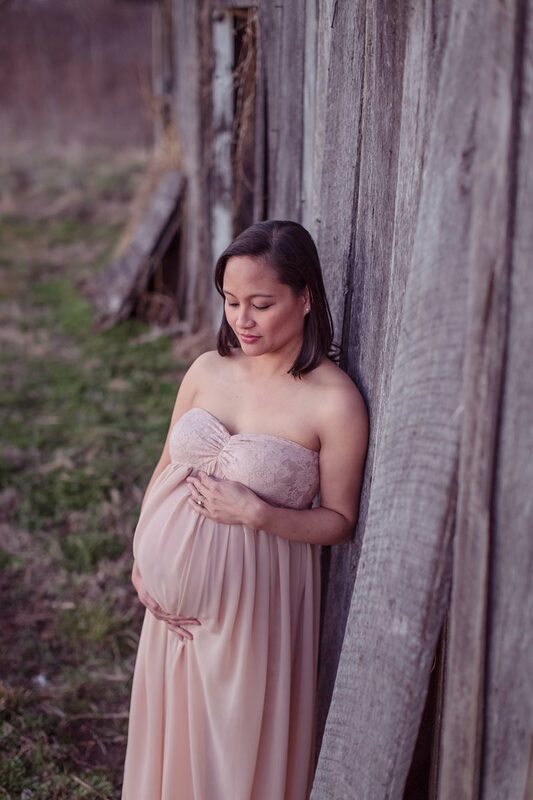 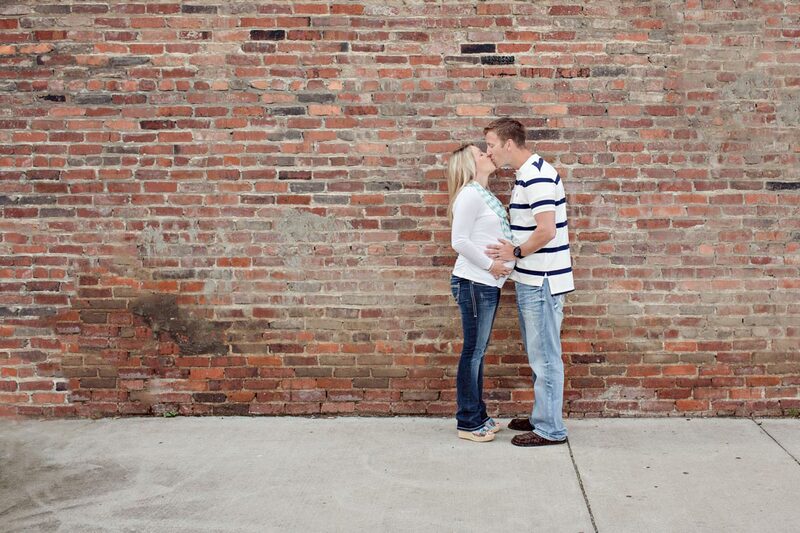 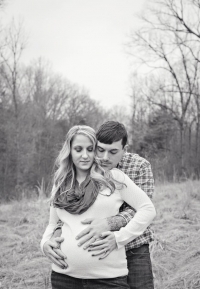 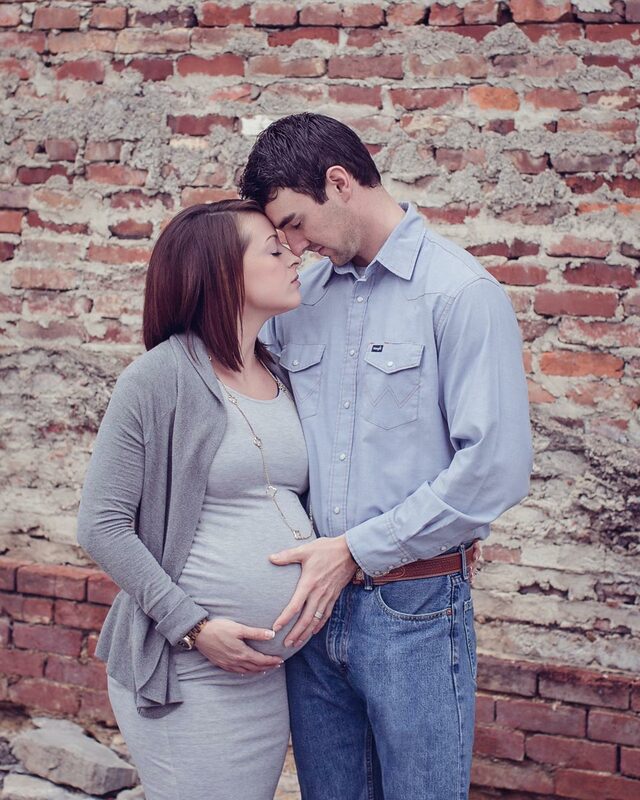 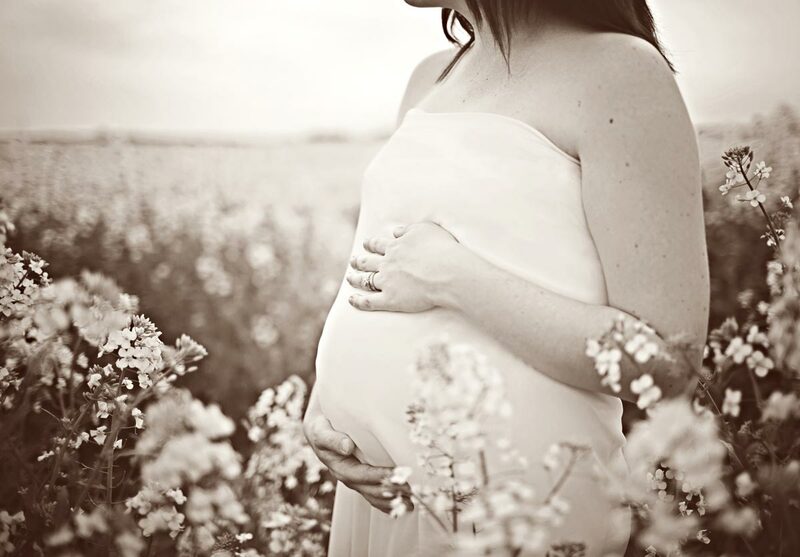 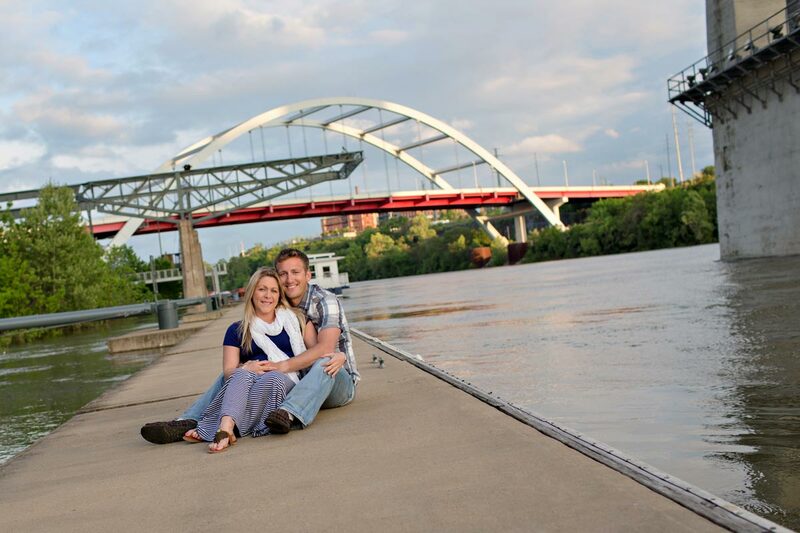 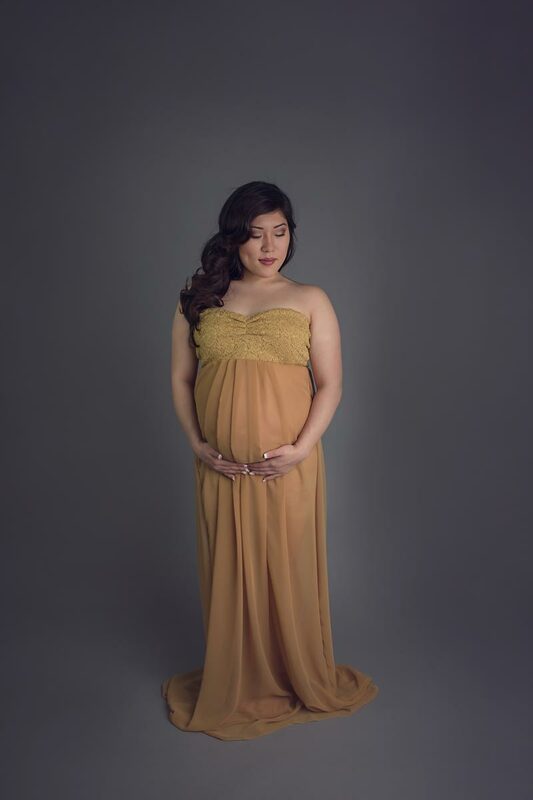 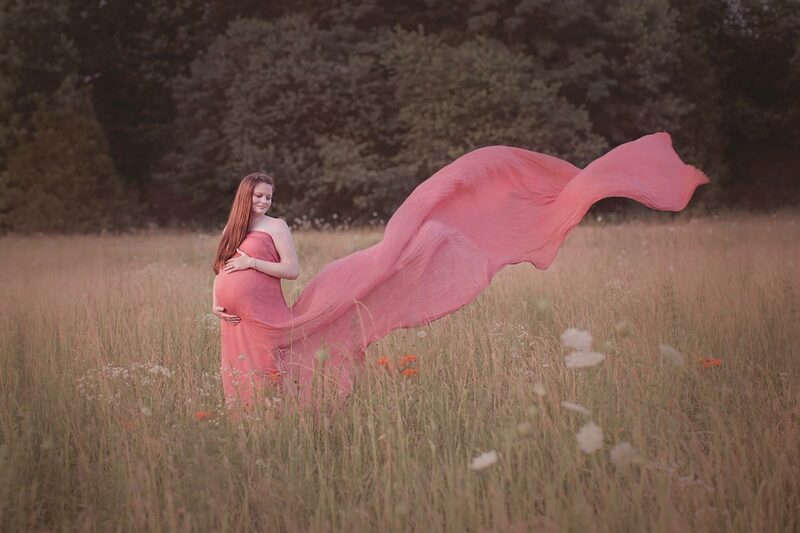 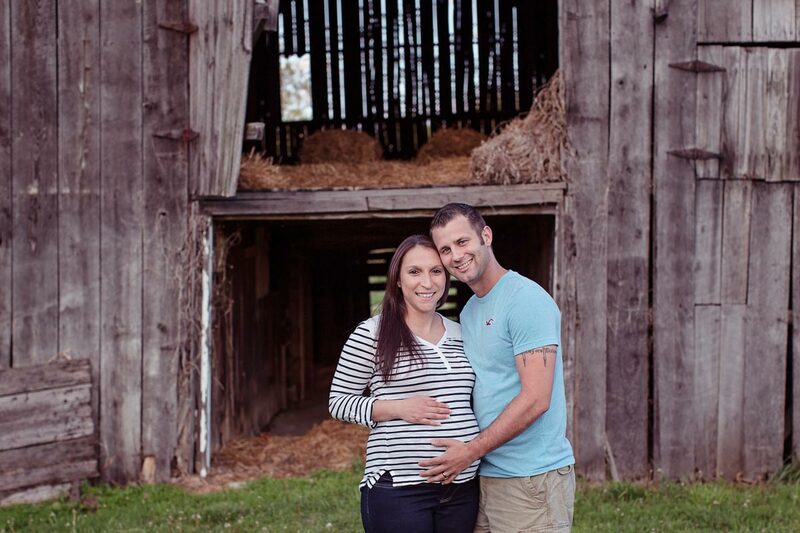 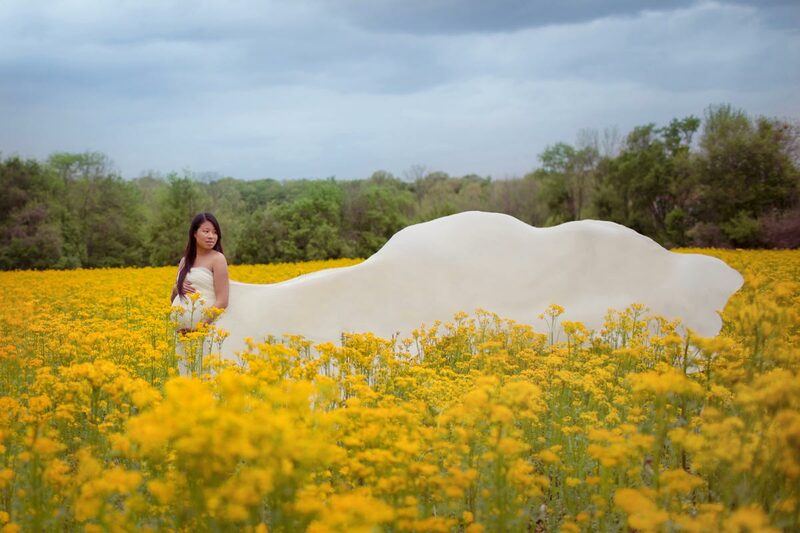 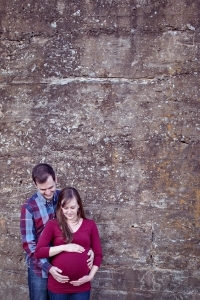 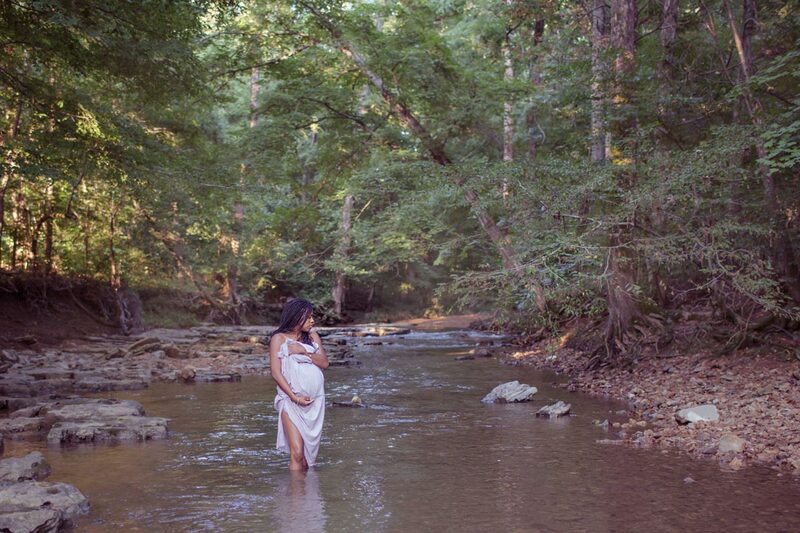 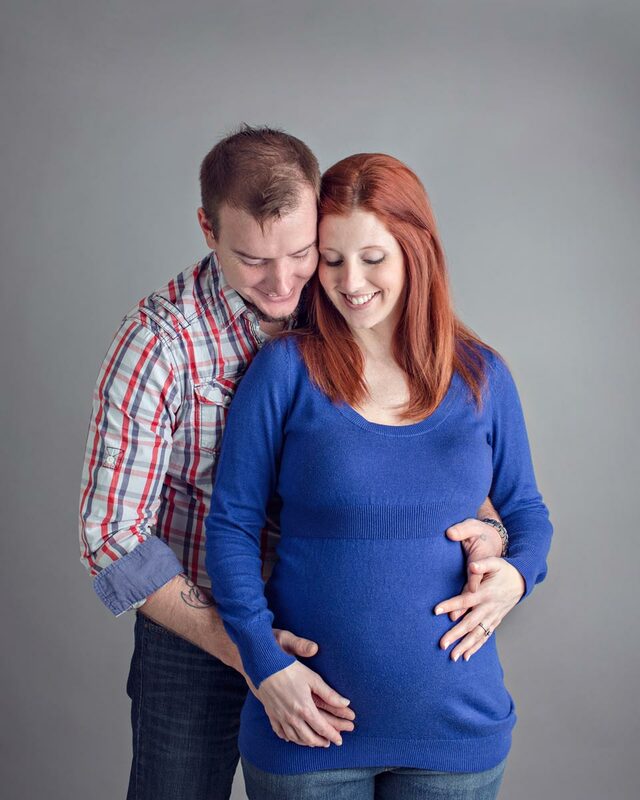 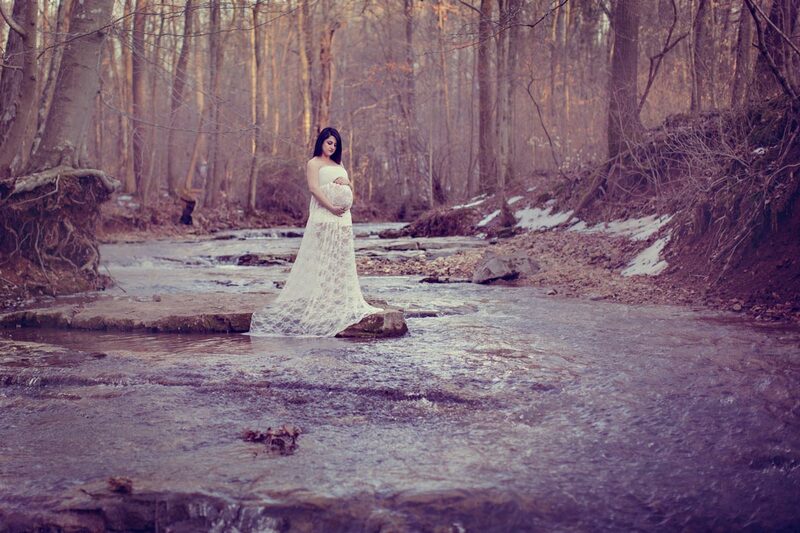 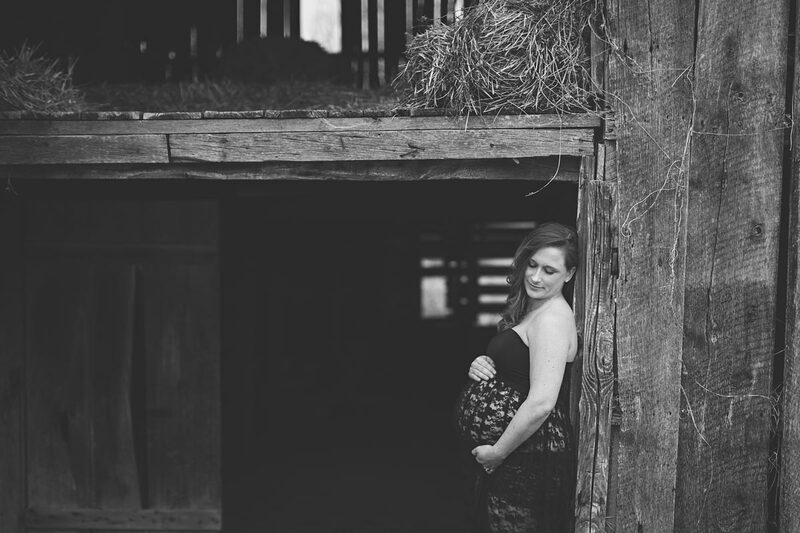 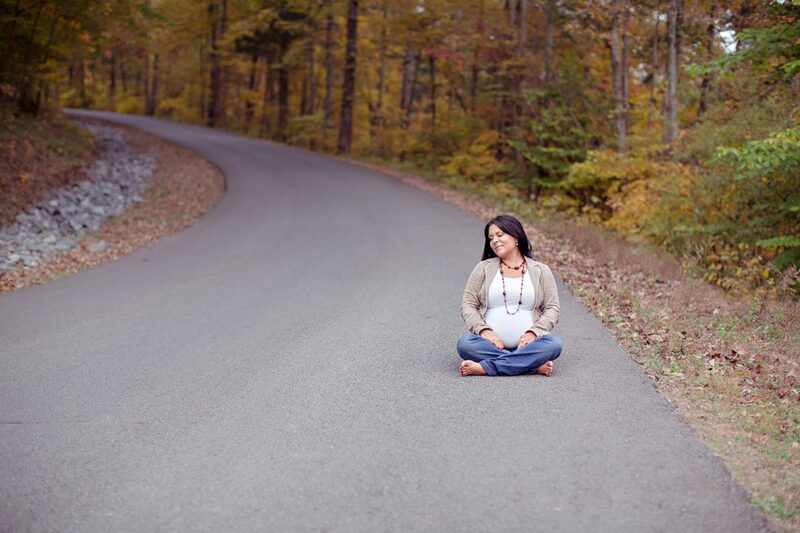 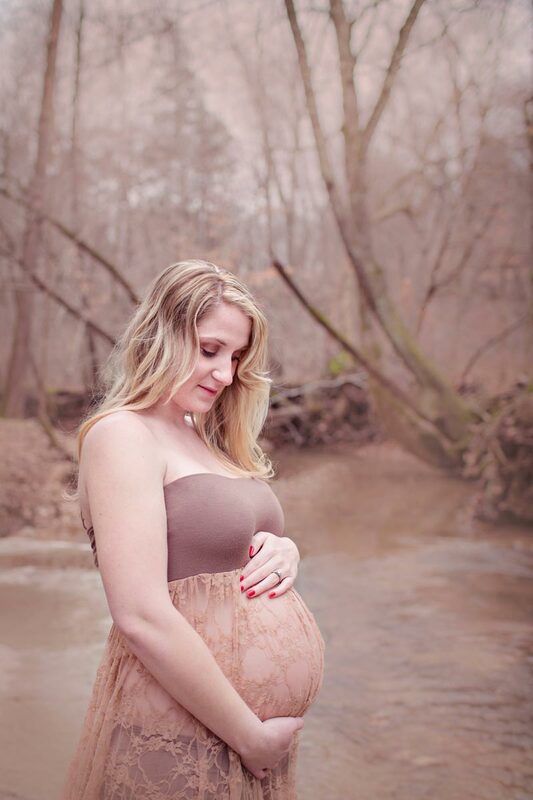 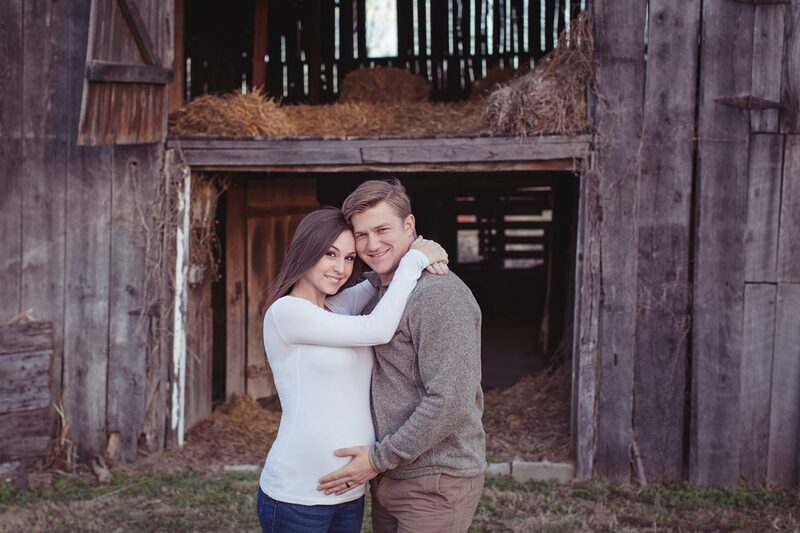 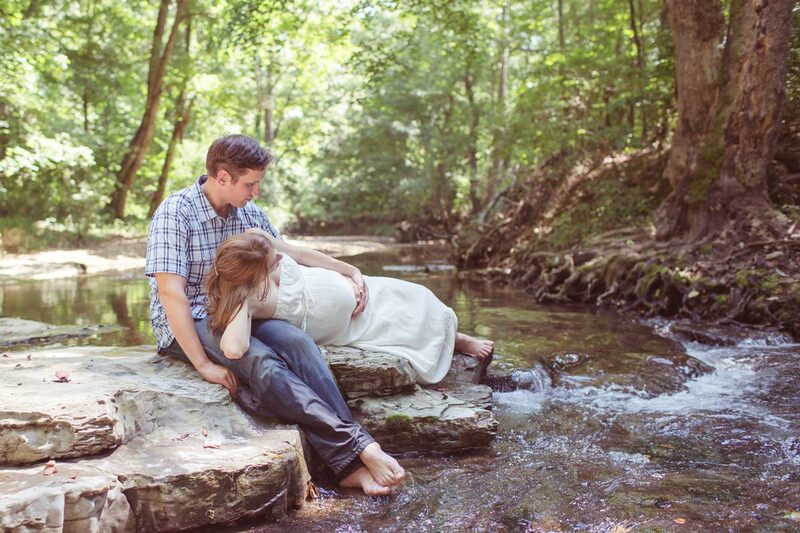 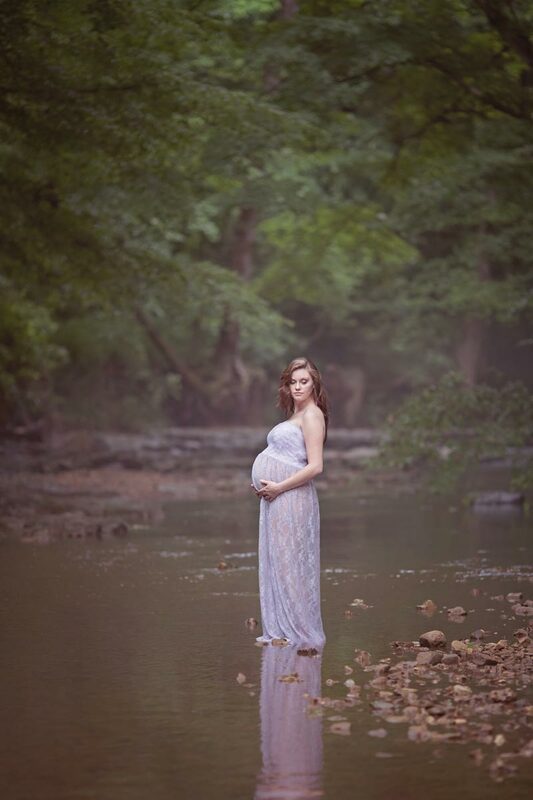 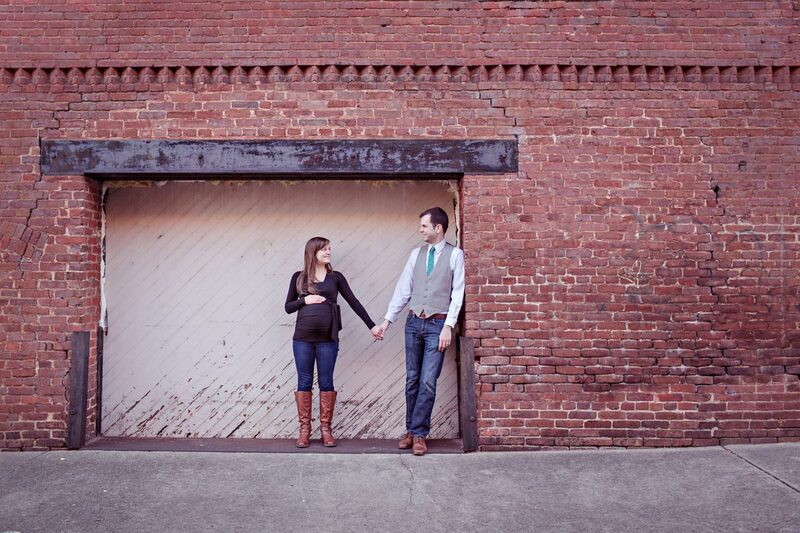 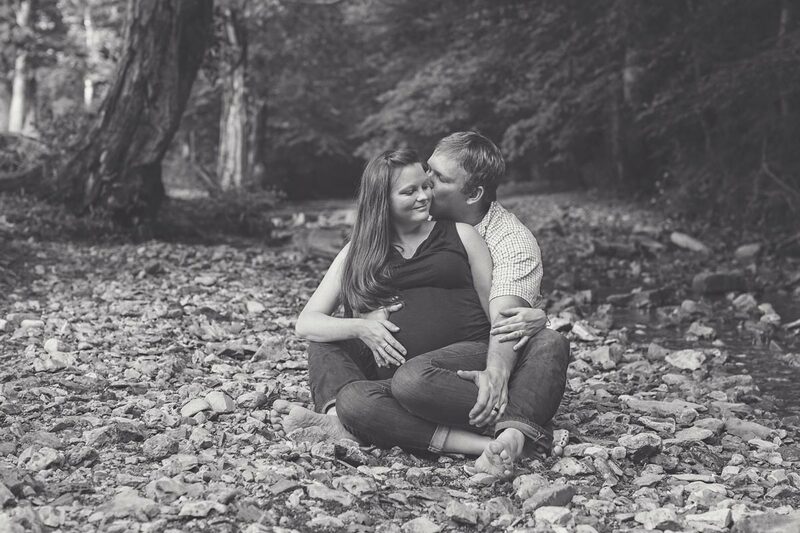 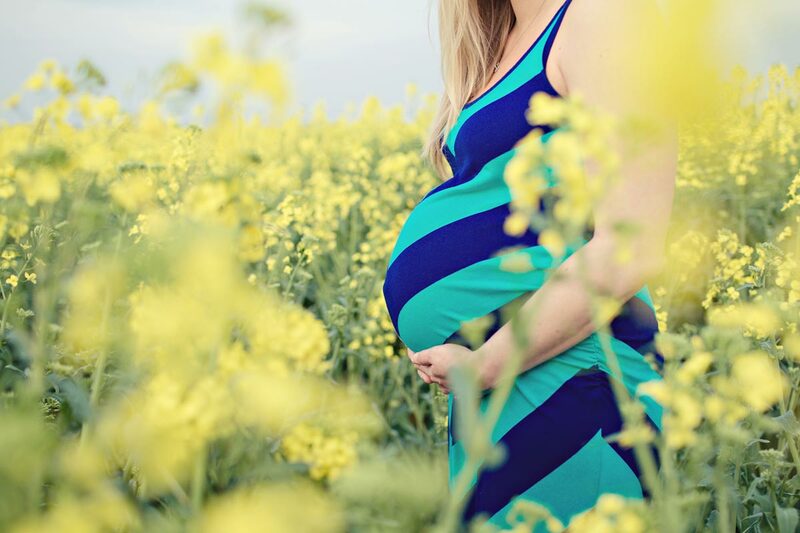 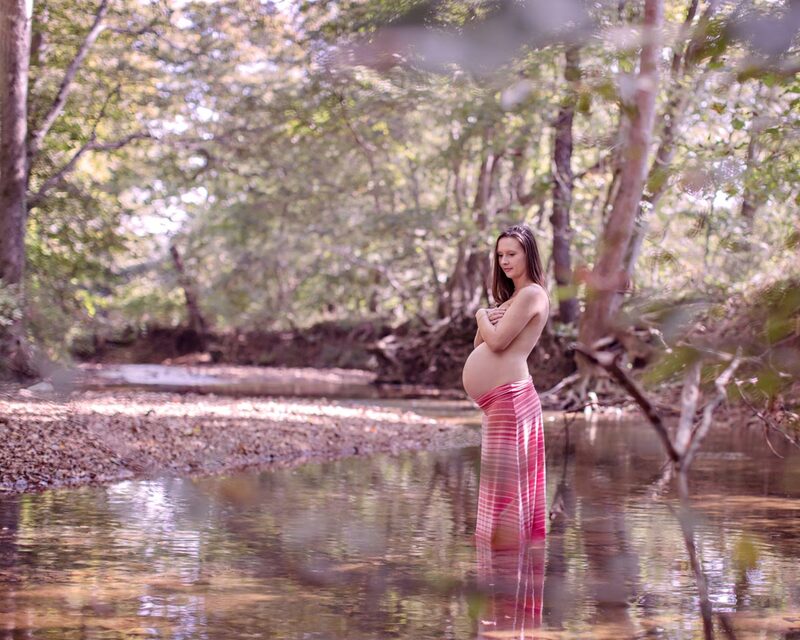 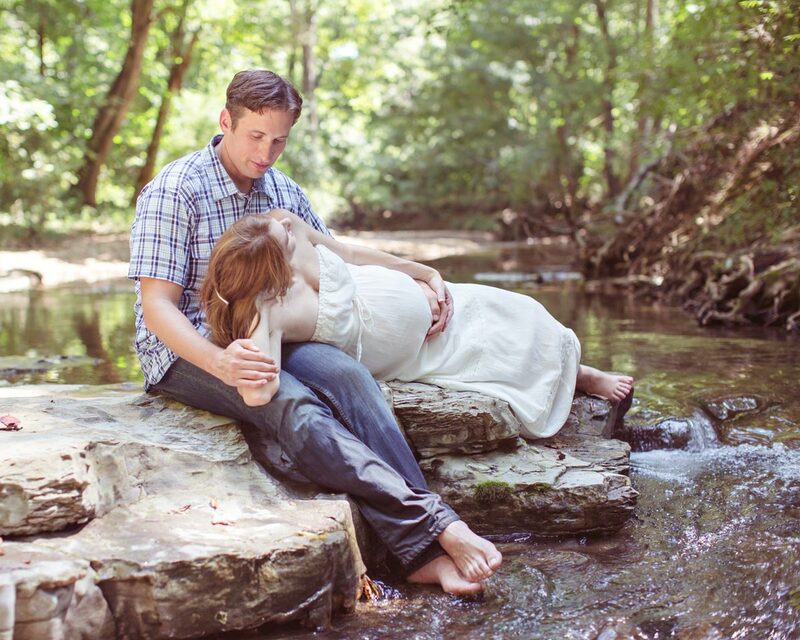 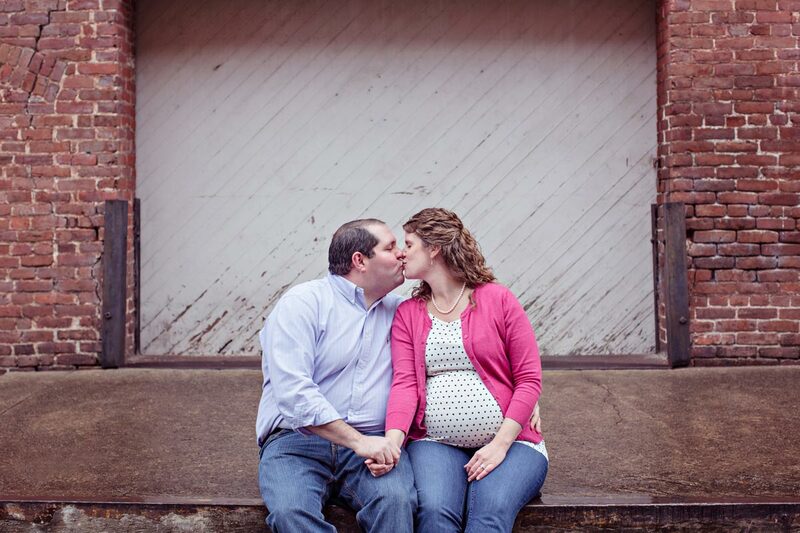 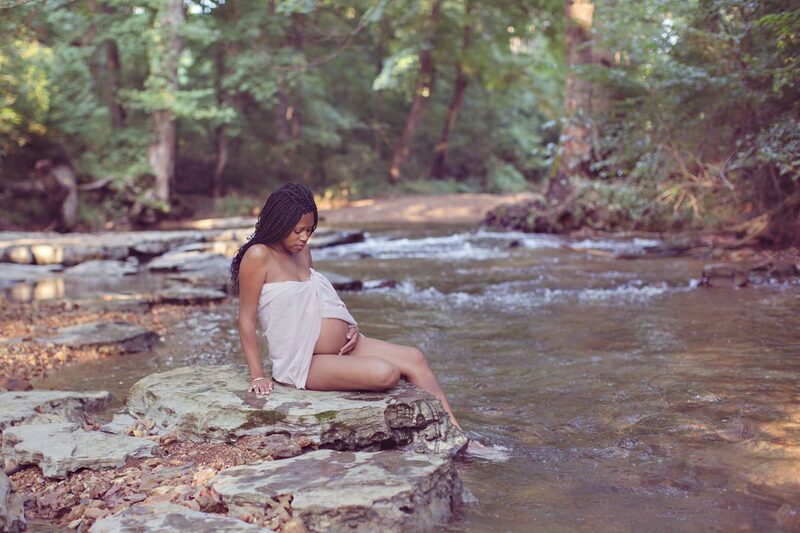 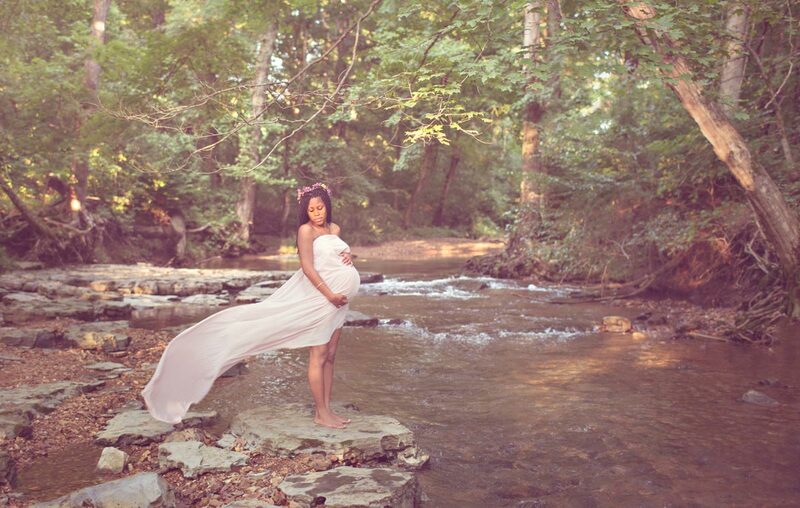 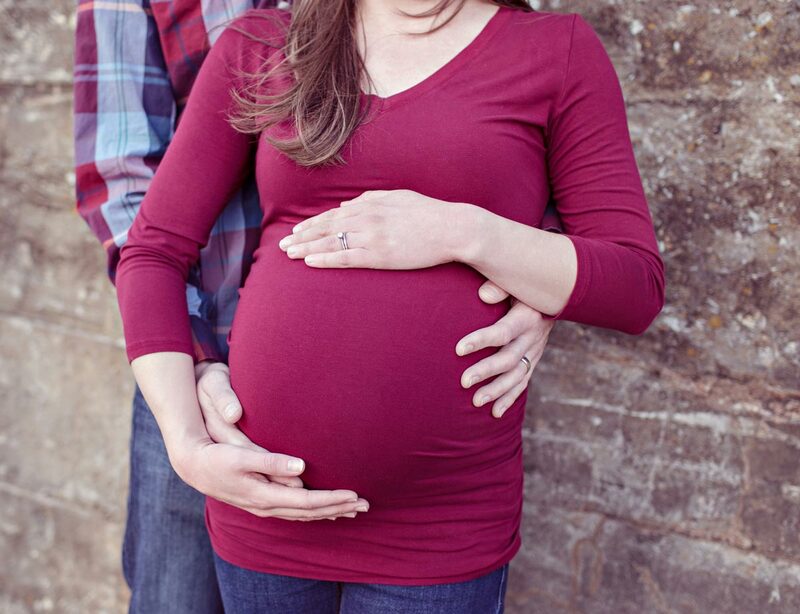 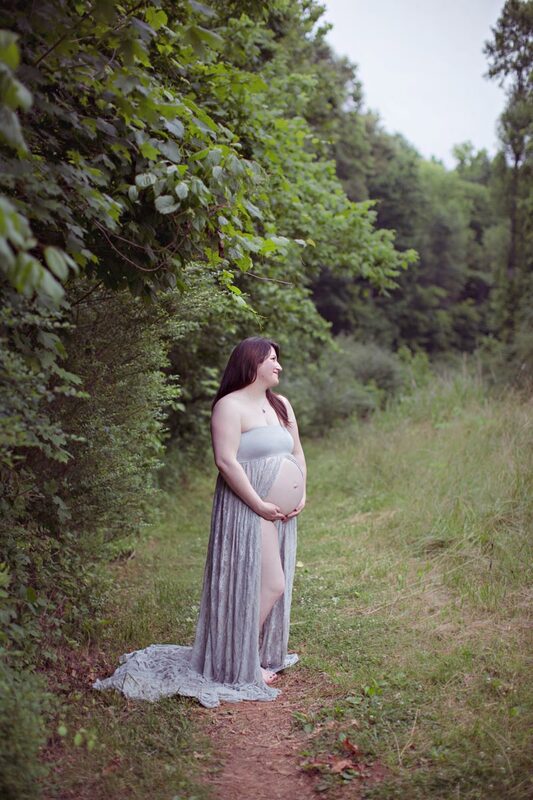 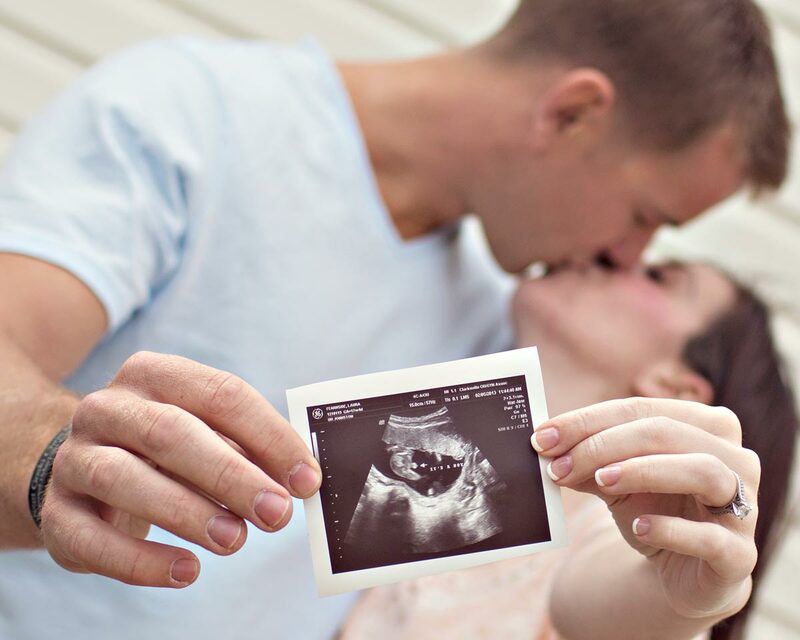 Maternity photography does not just preserve your precious memories, it is a gift to the new life you are creating. 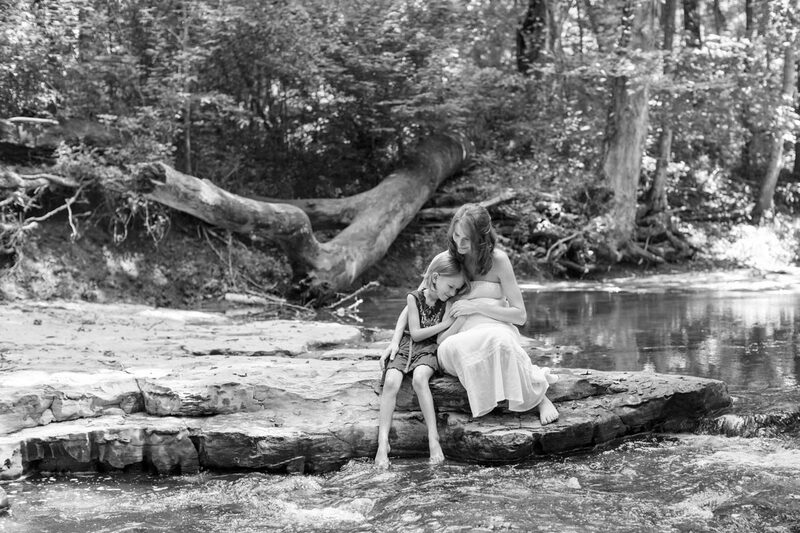 Your children, no matter their age will always have a profound love for the images we create together. 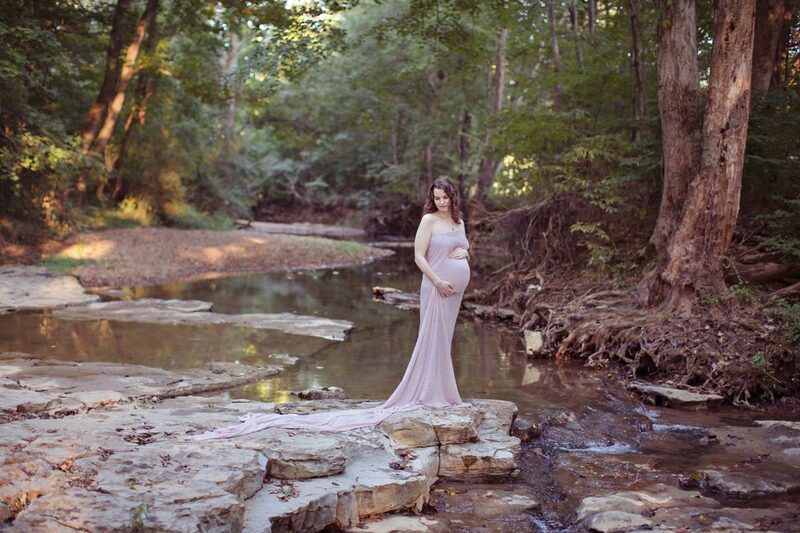 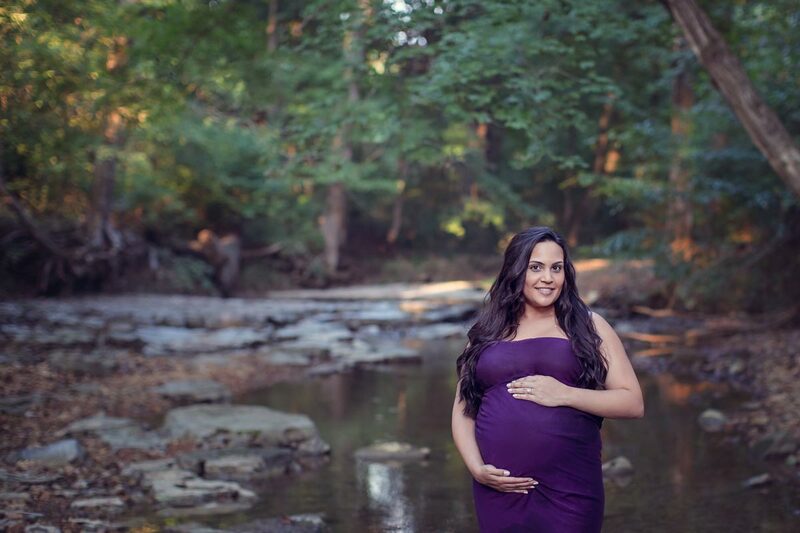 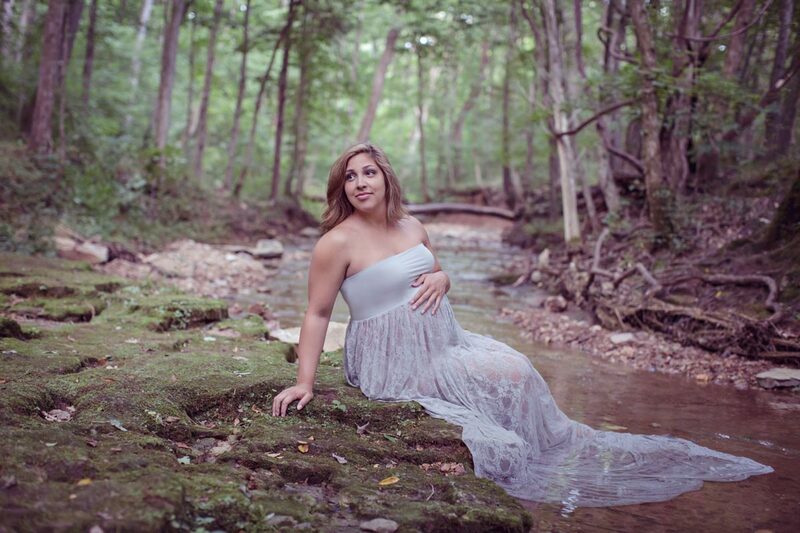 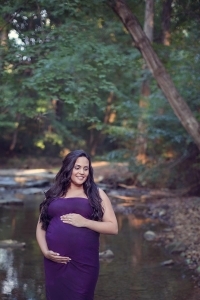 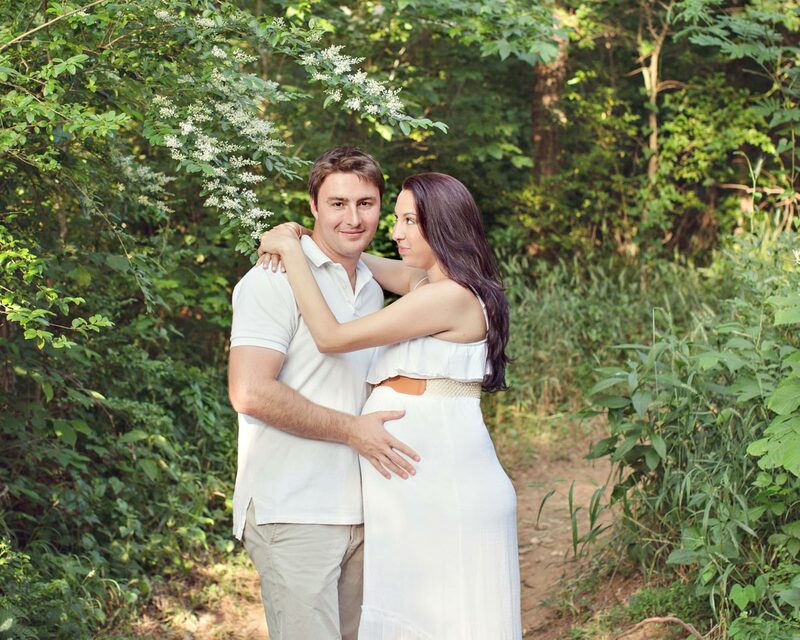 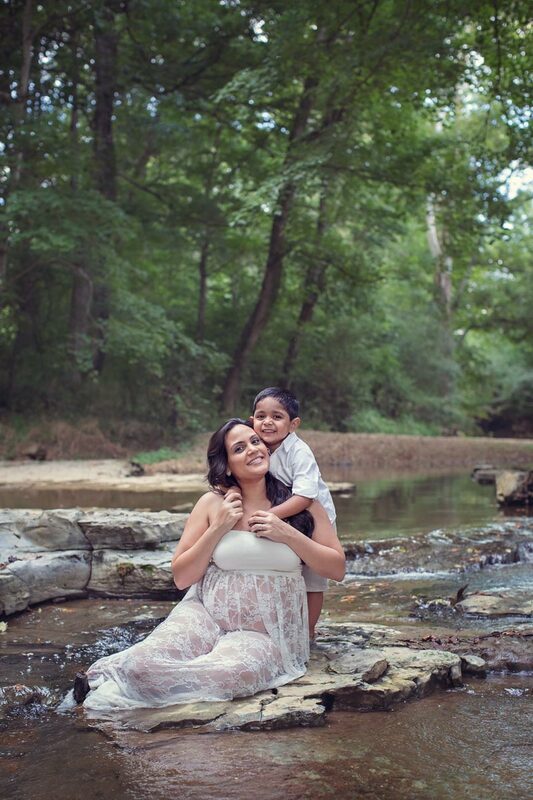 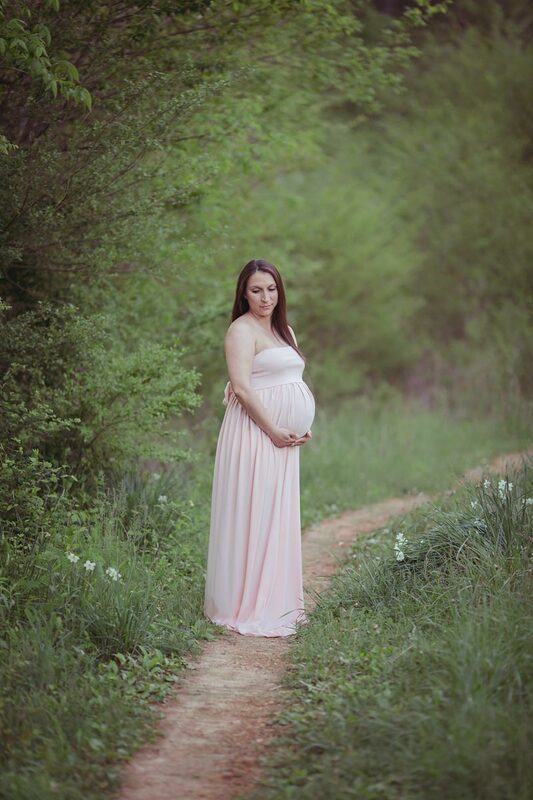 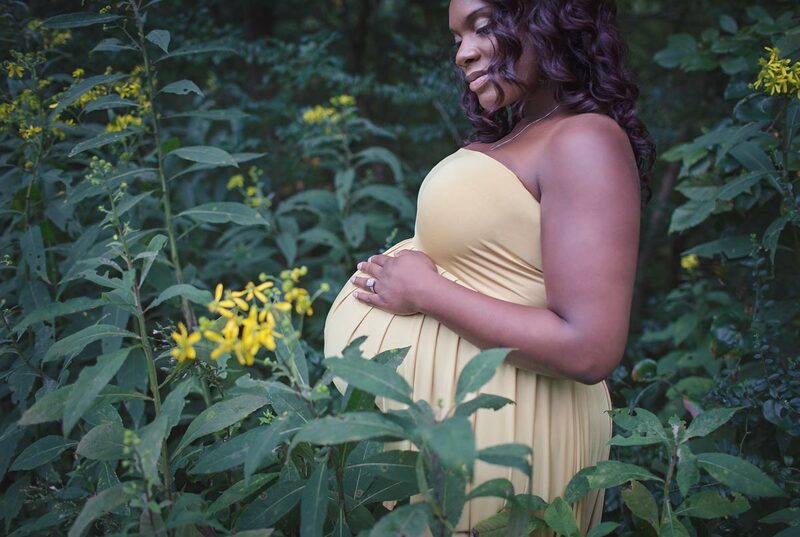 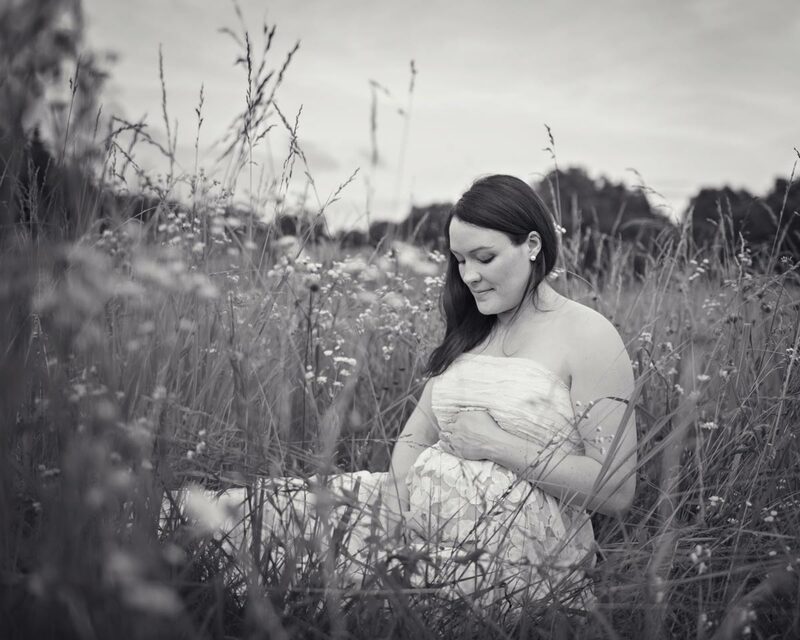 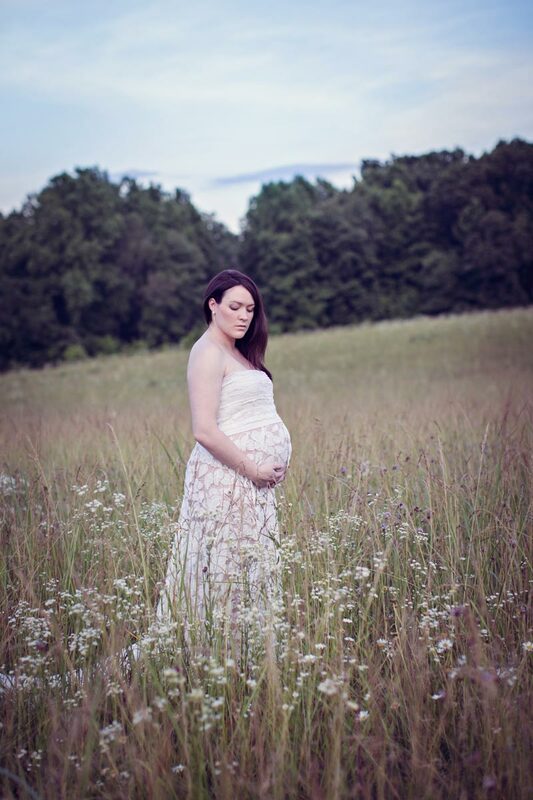 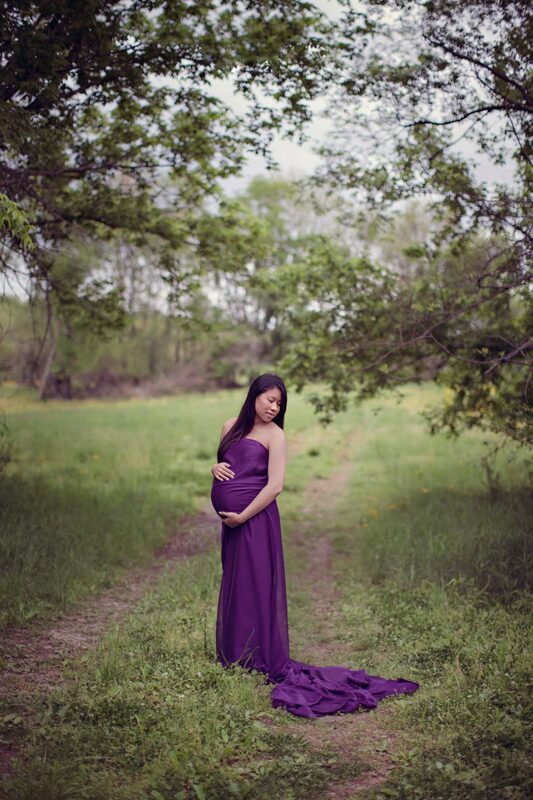 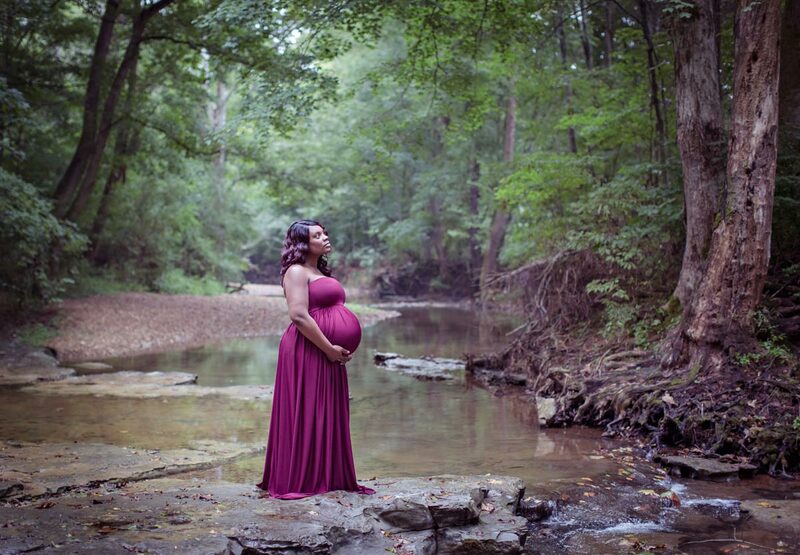 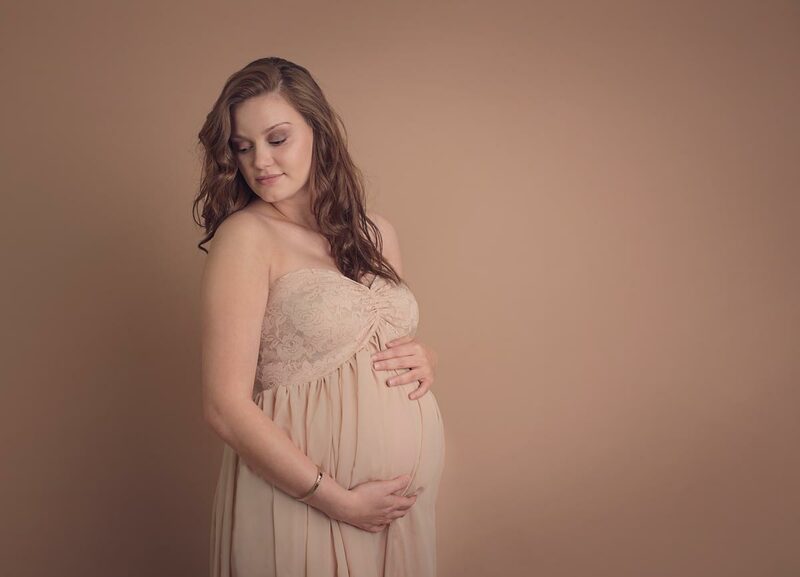 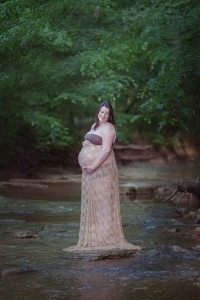 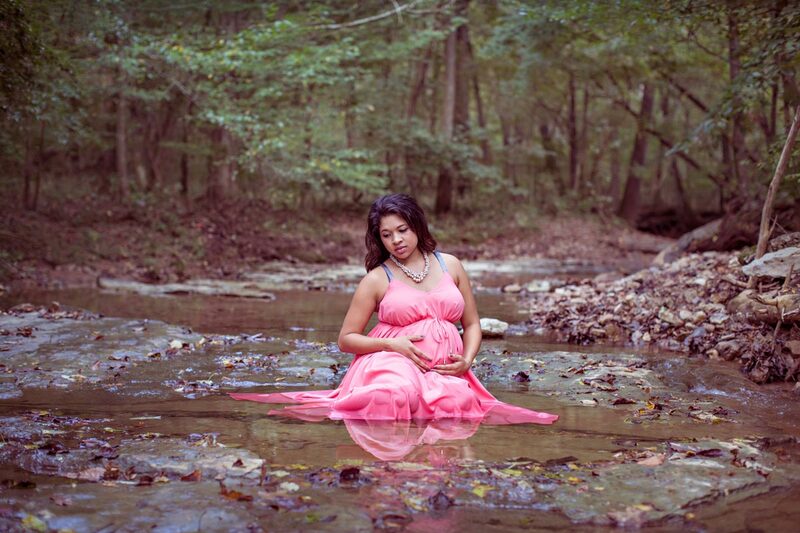 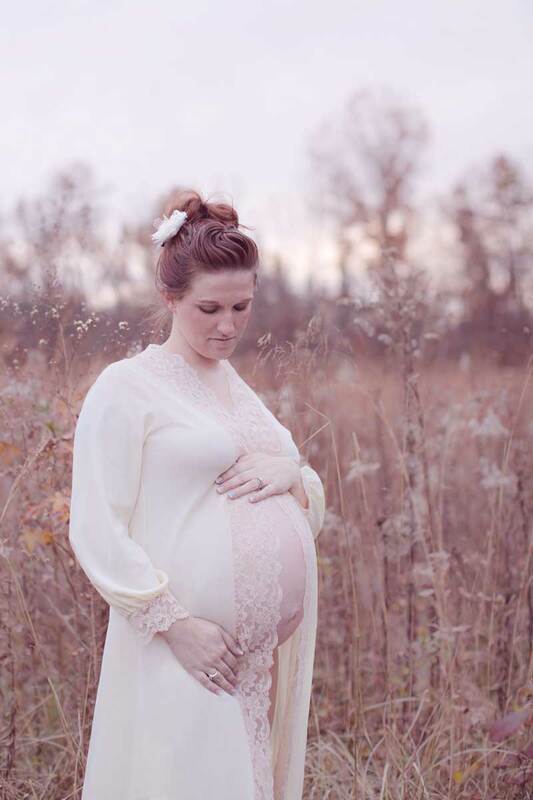 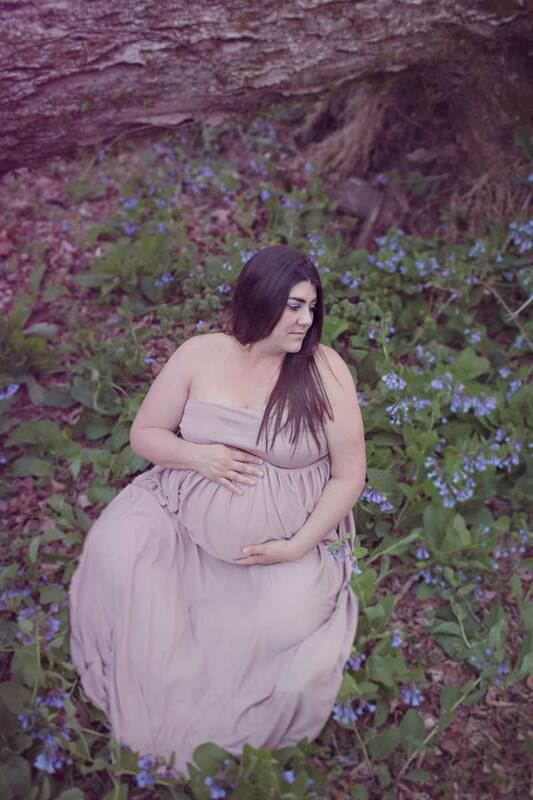 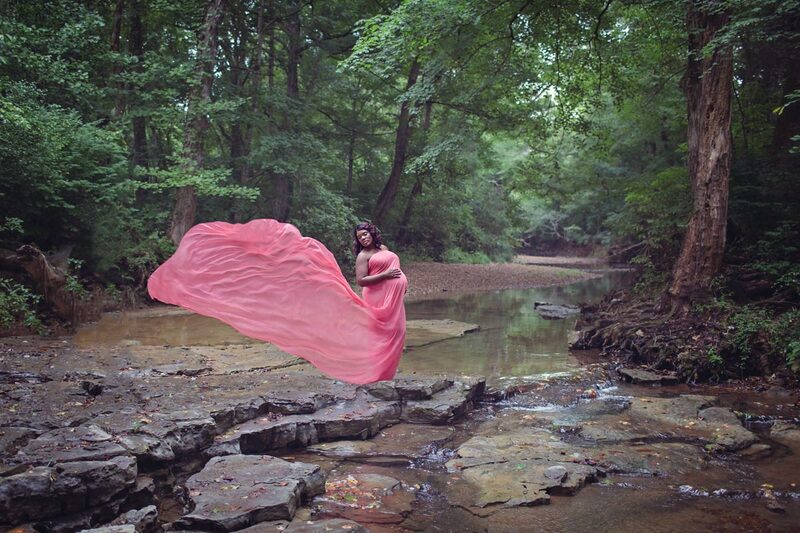 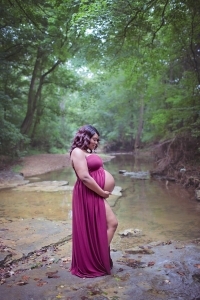 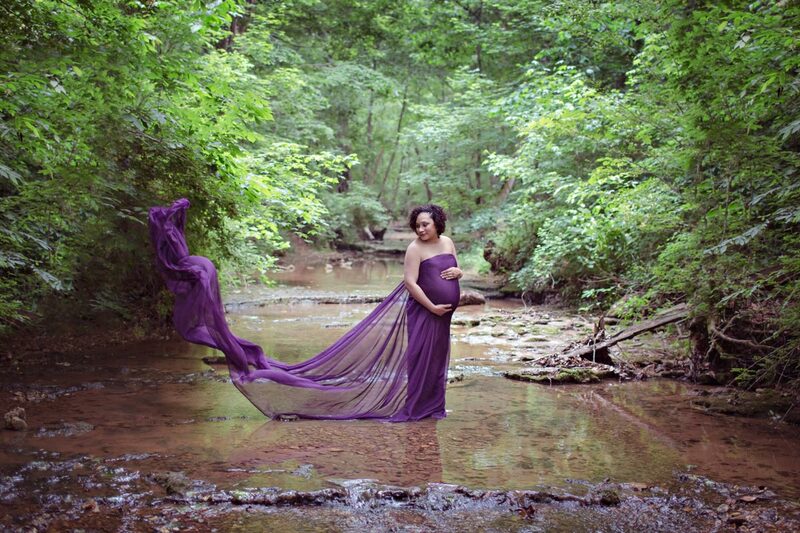 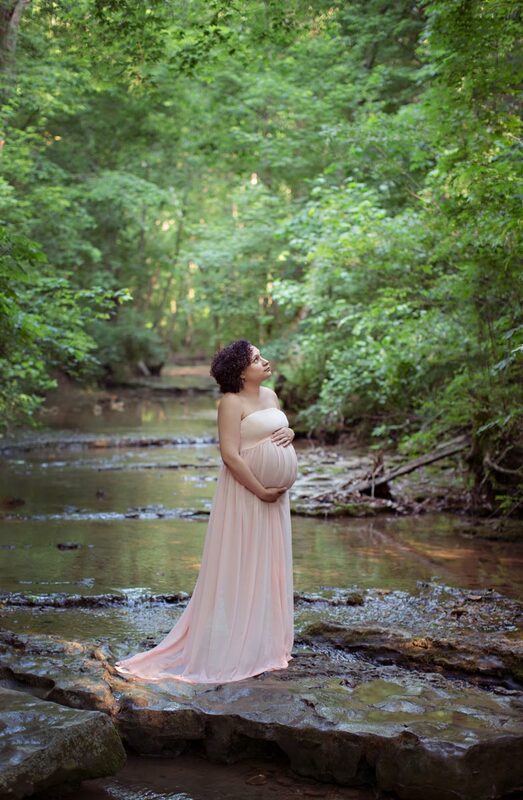 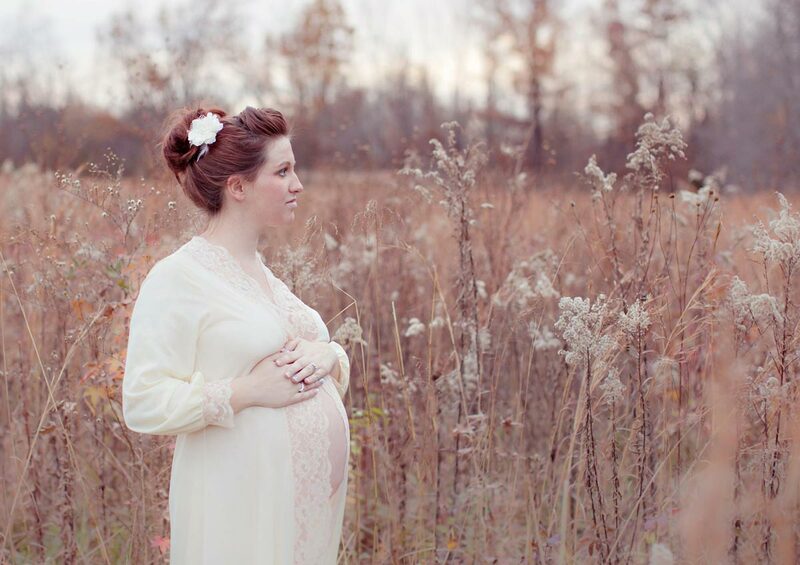 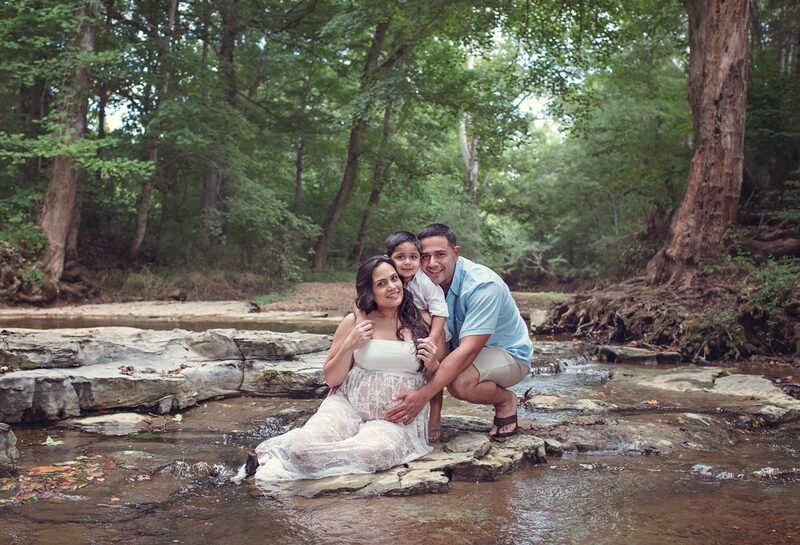 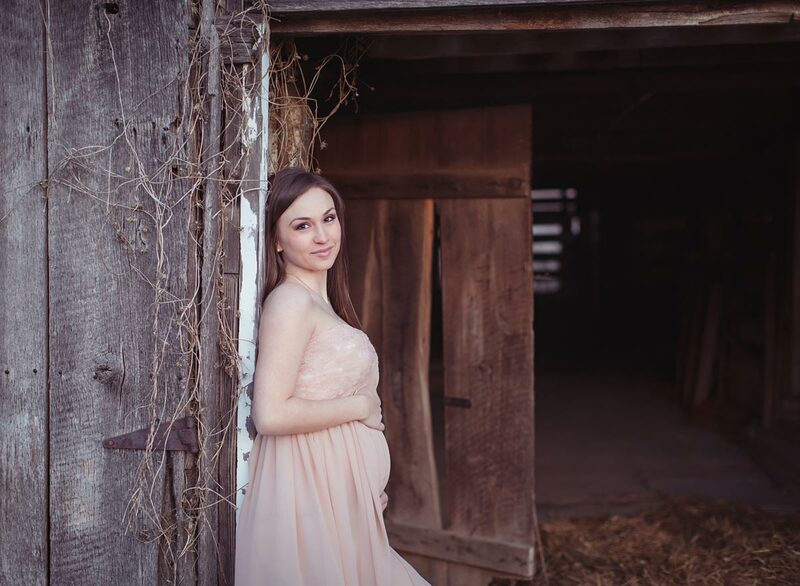 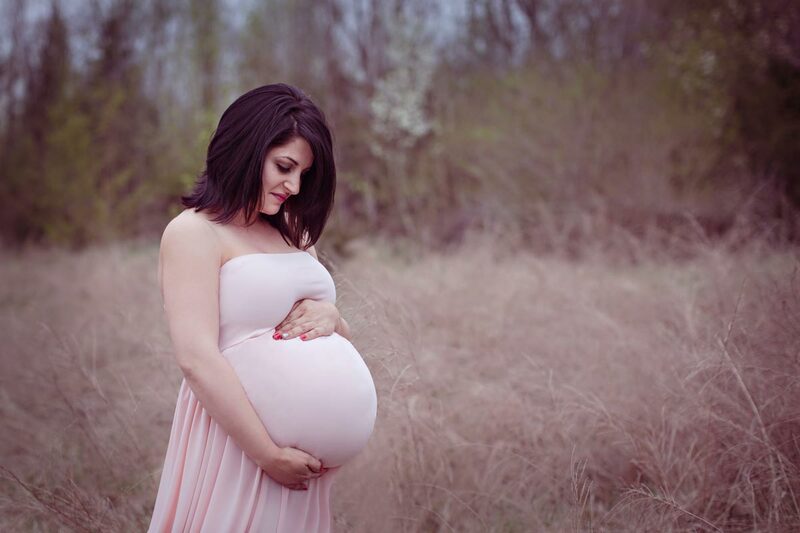 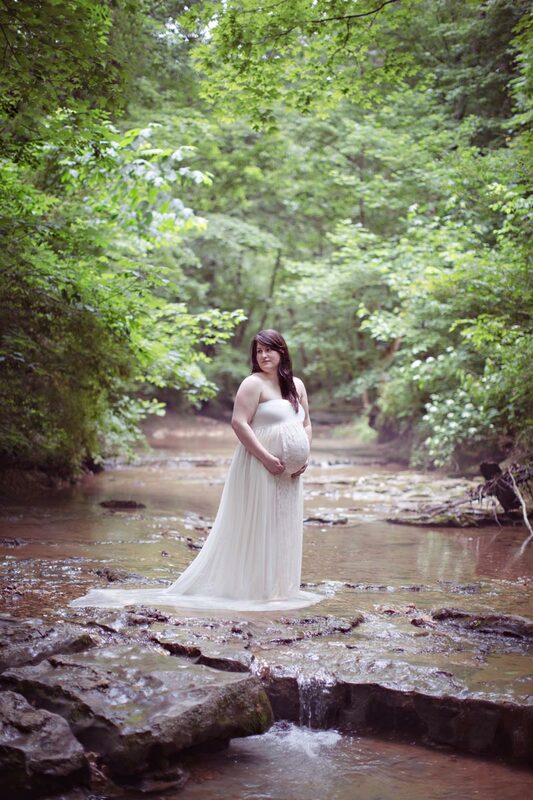 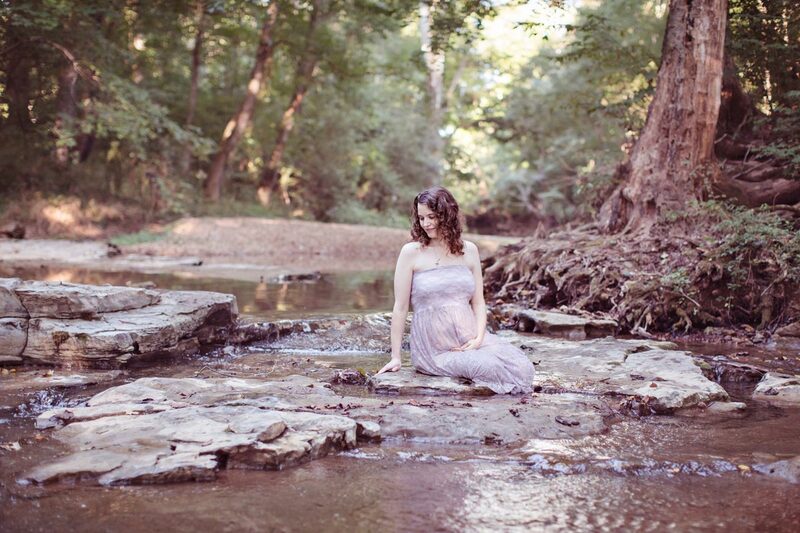 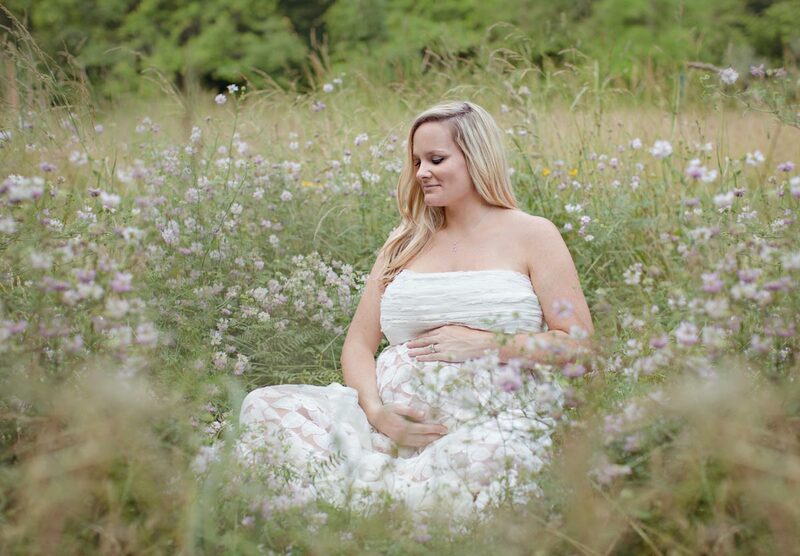 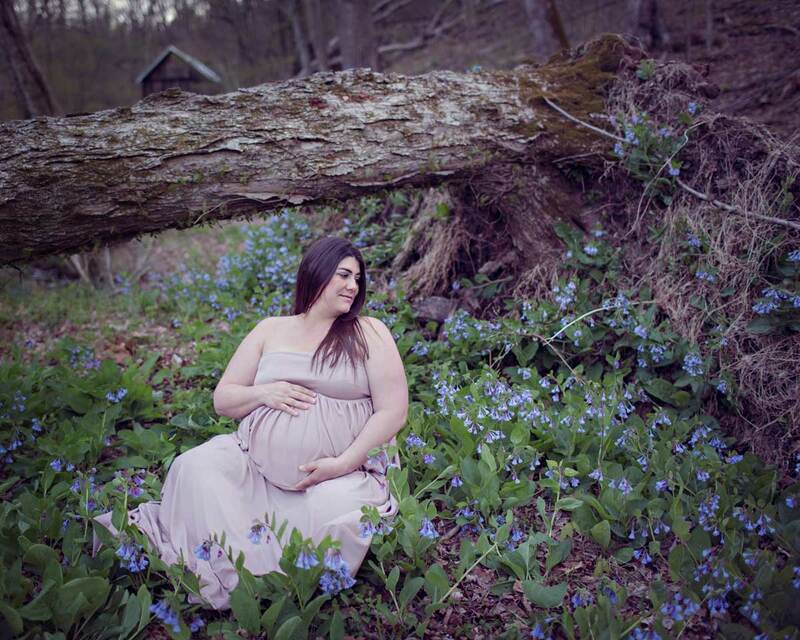 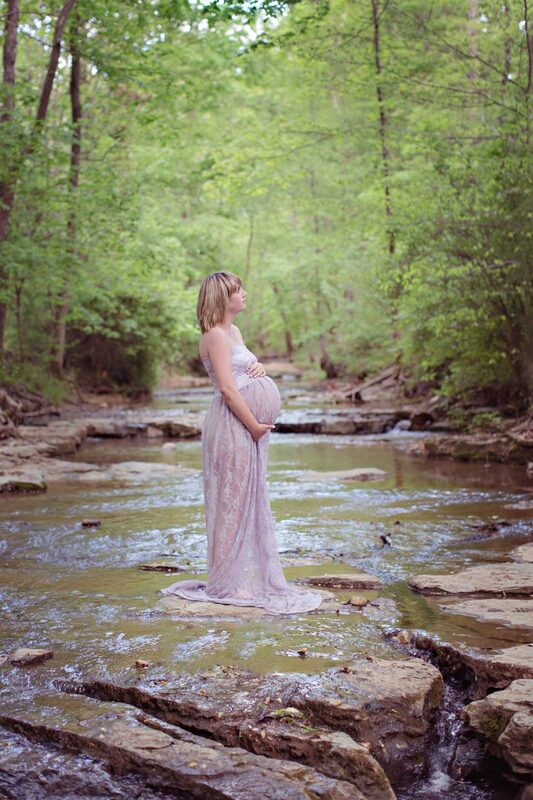 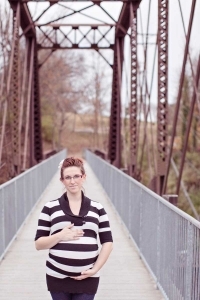 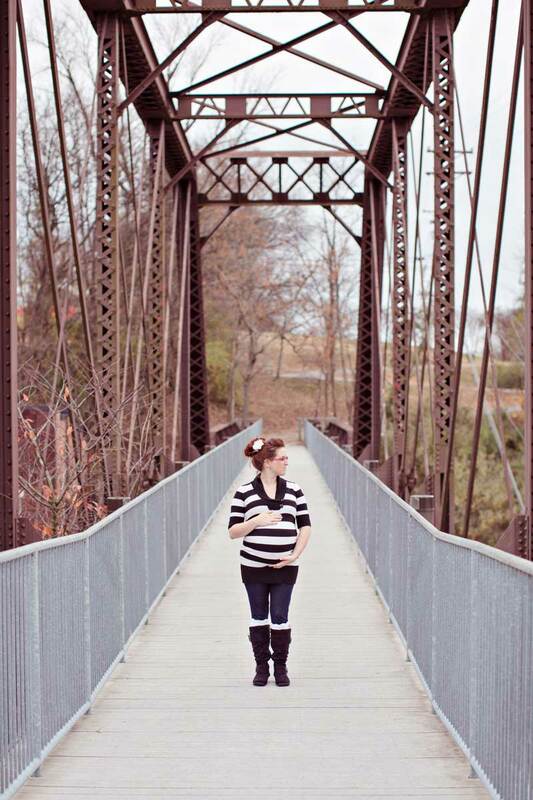 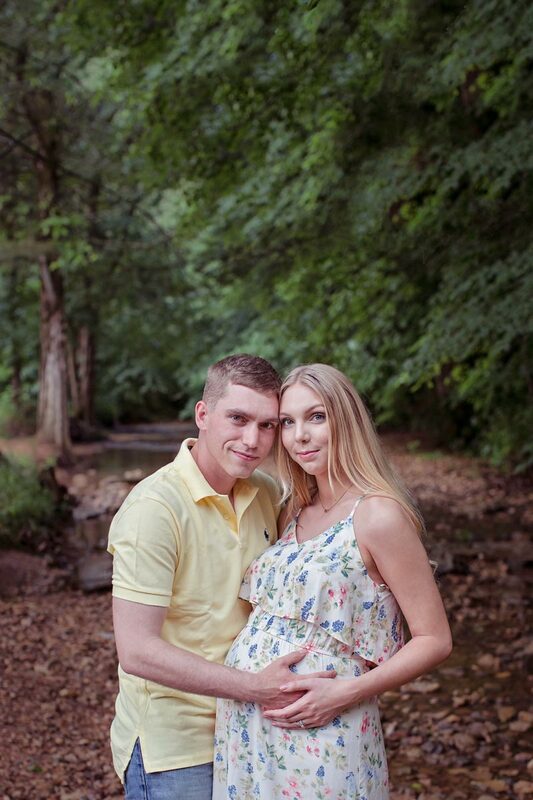 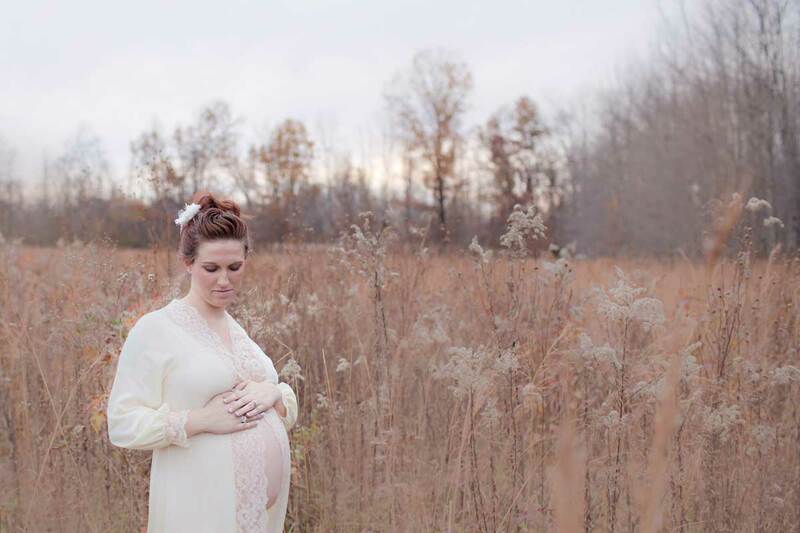 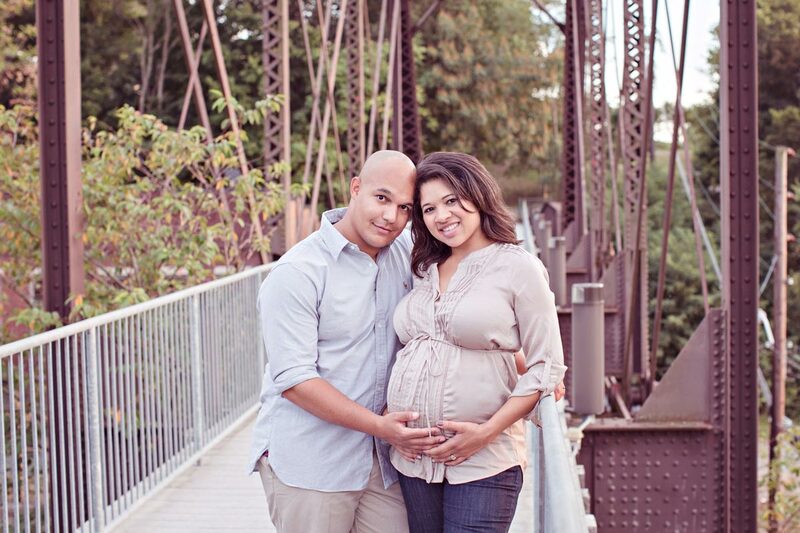 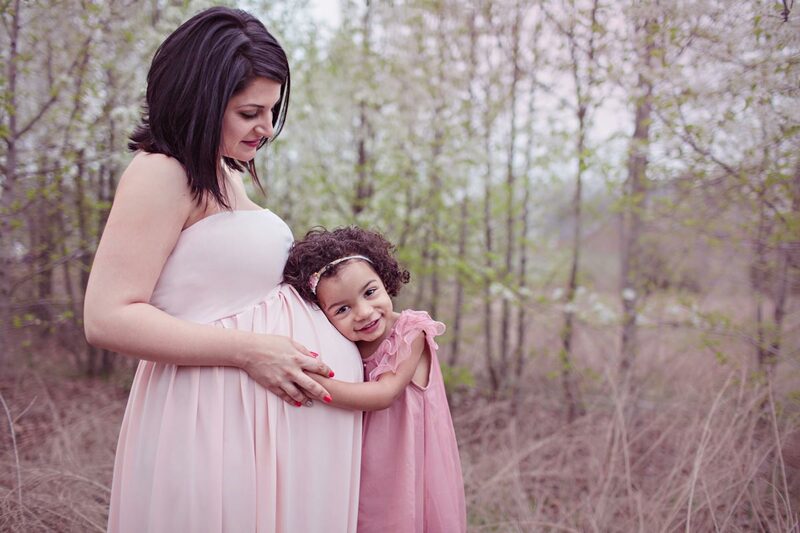 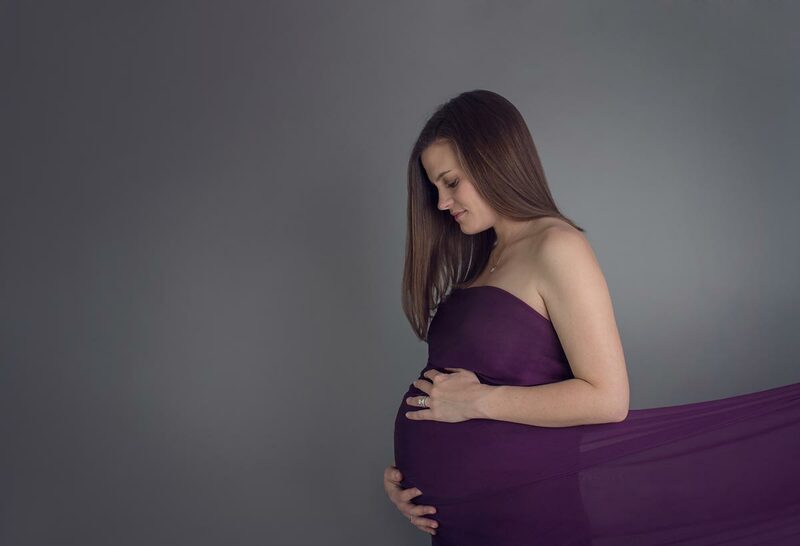 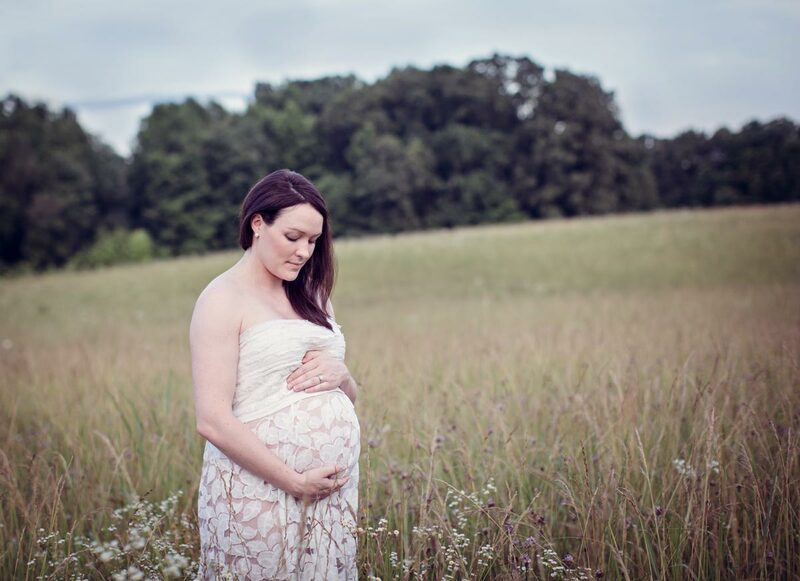 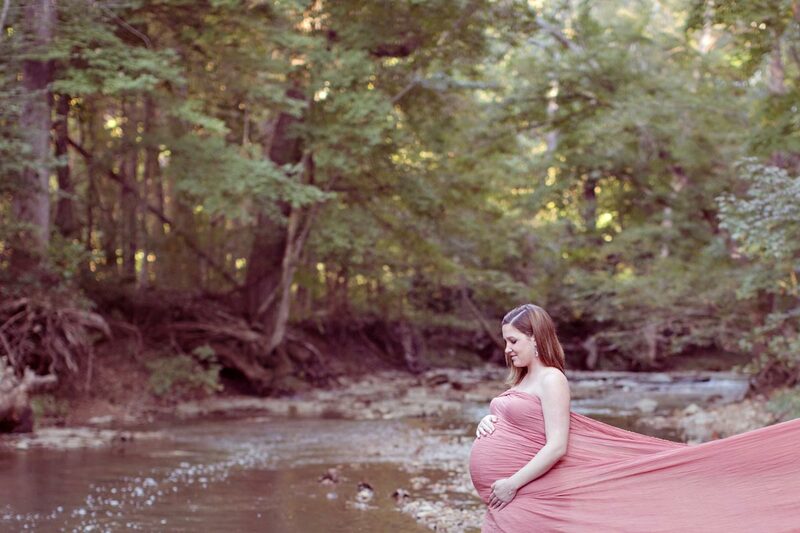 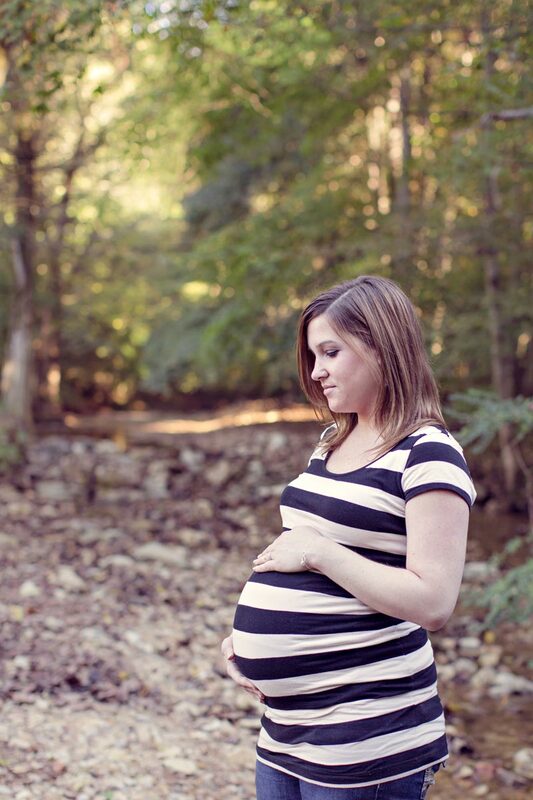 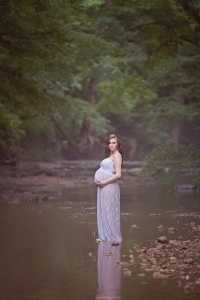 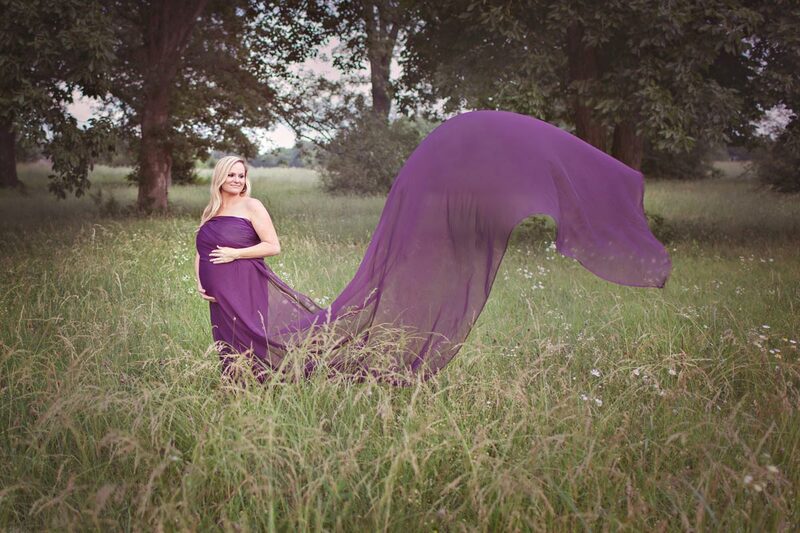 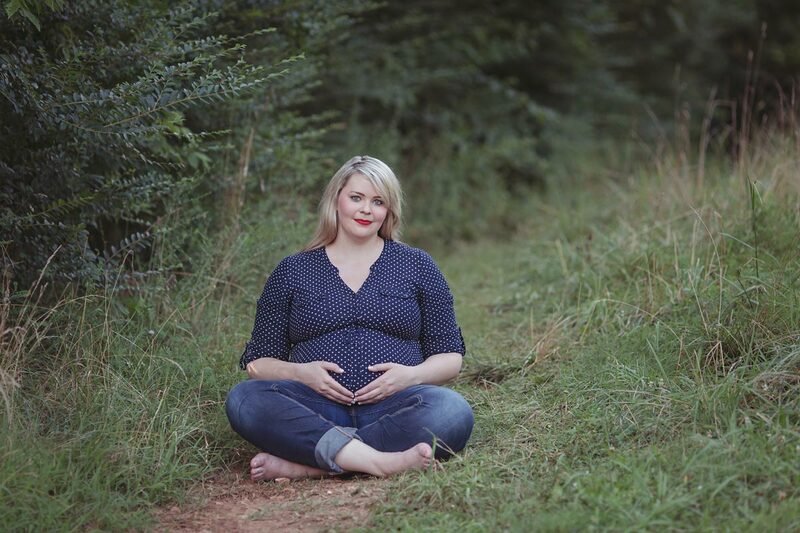 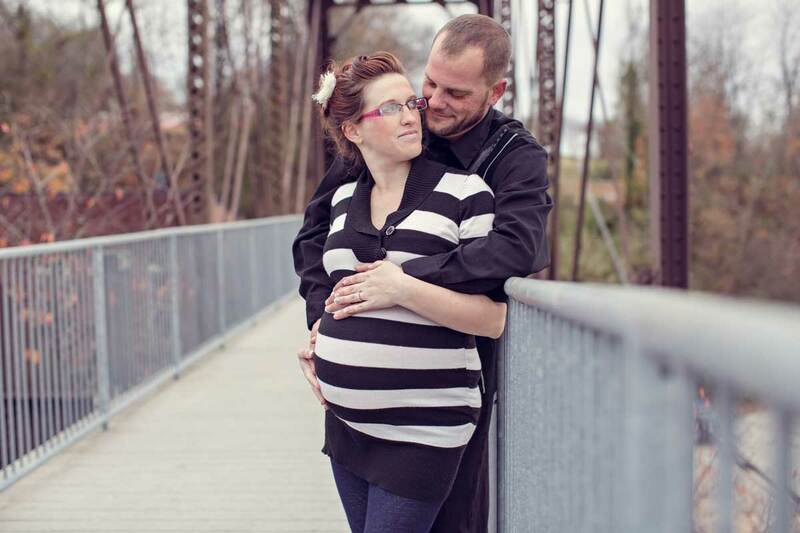 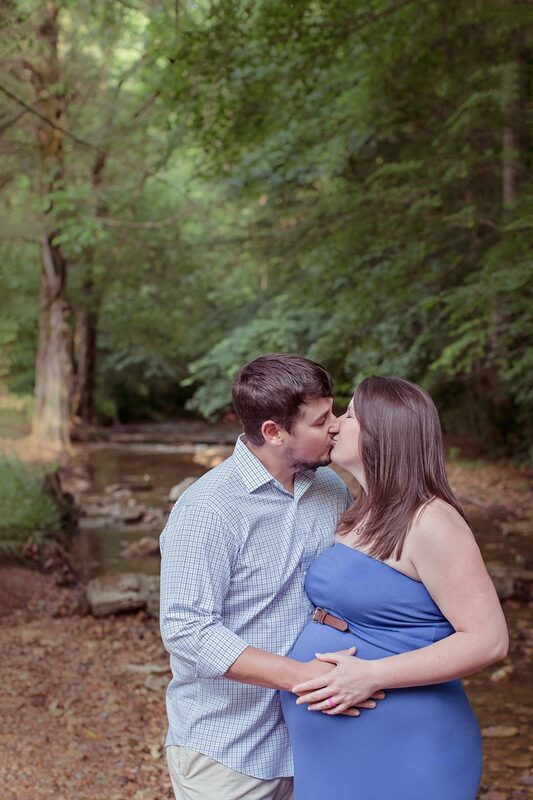 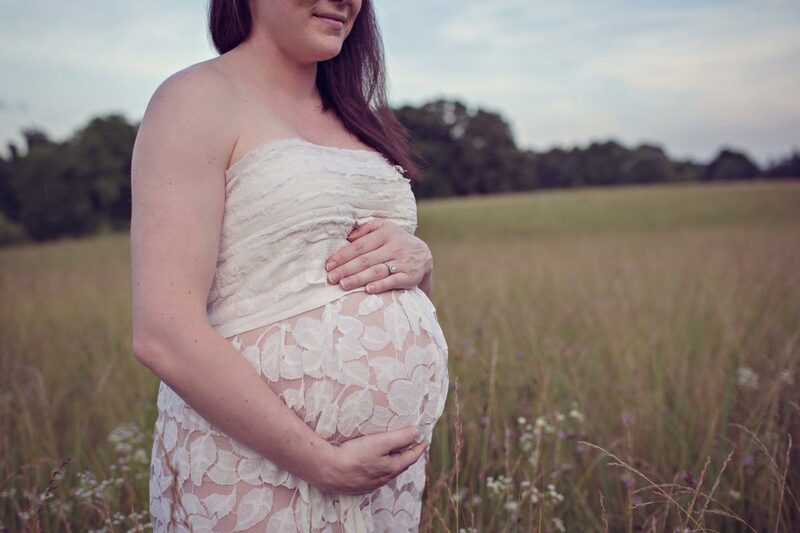 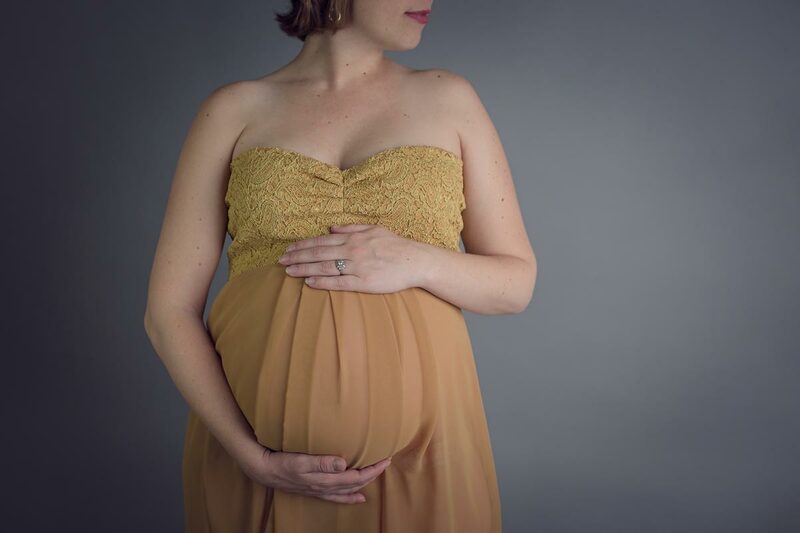 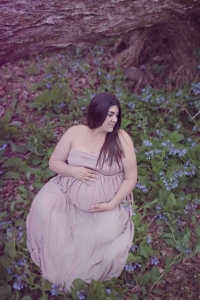 I offer a full range of maternity gowns, wrapping fabrics, and accessories for your maternity session. 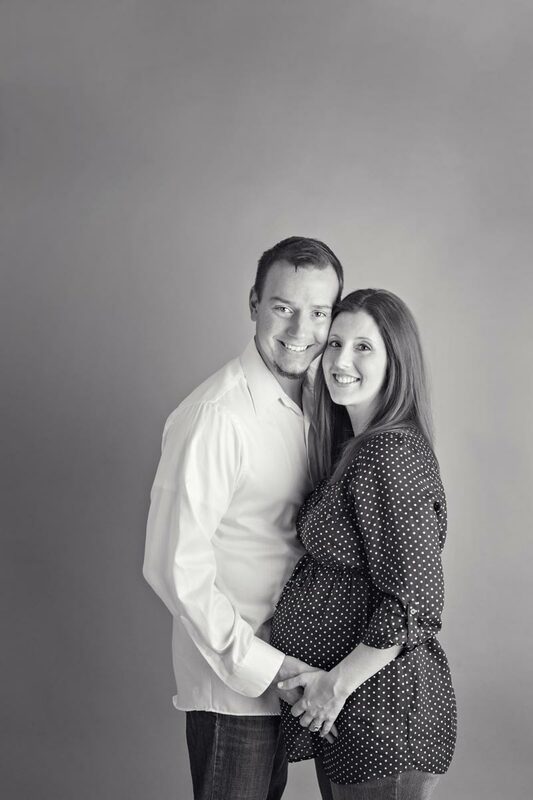 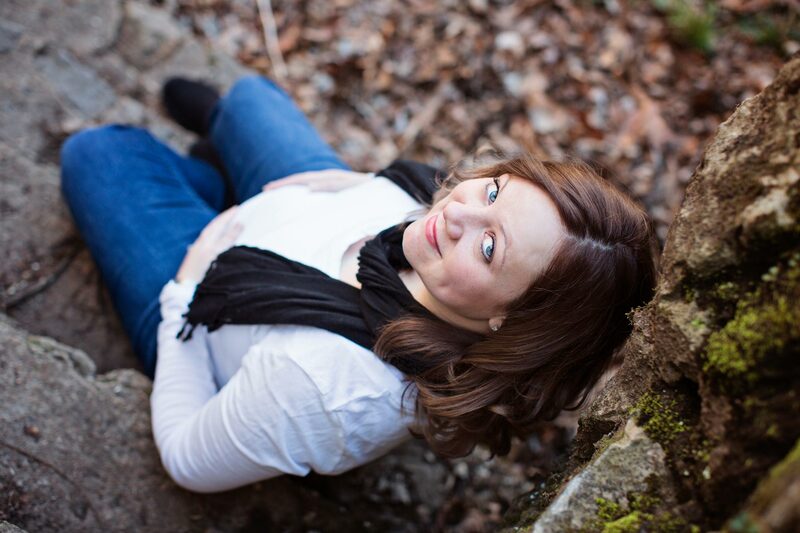 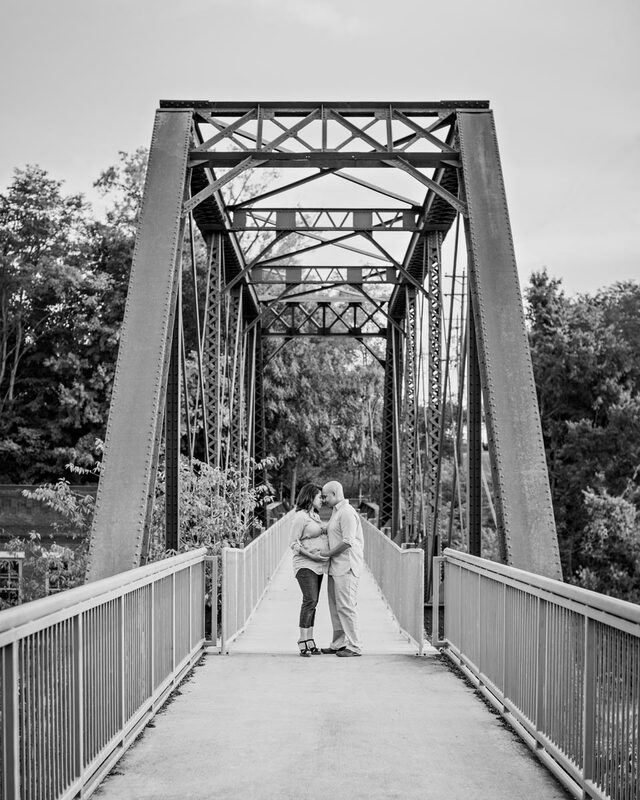 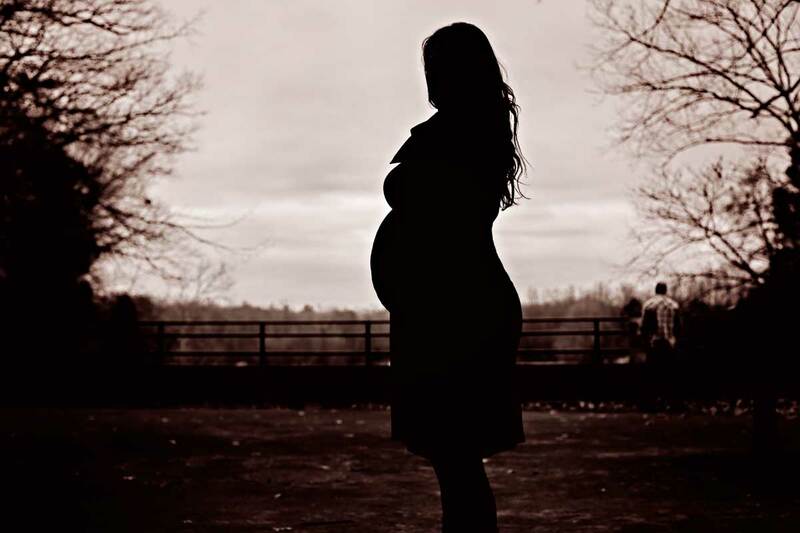 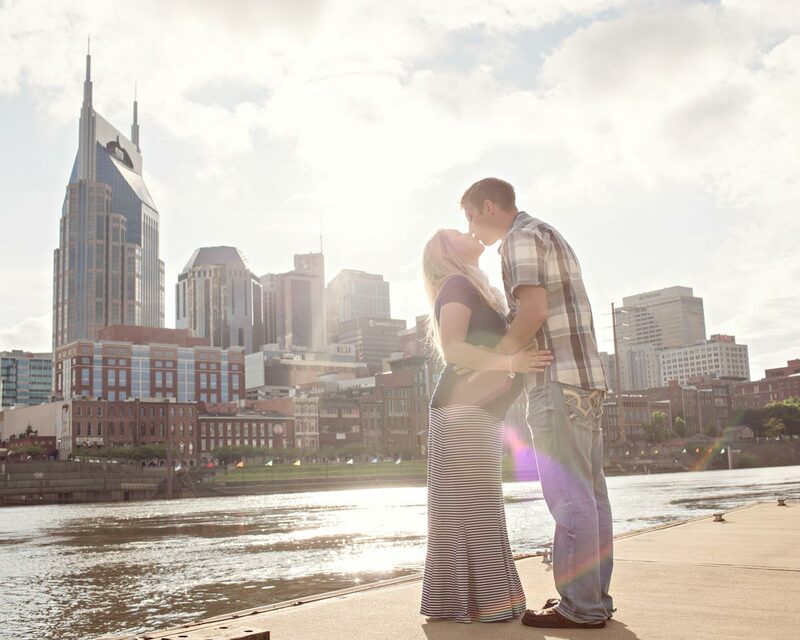 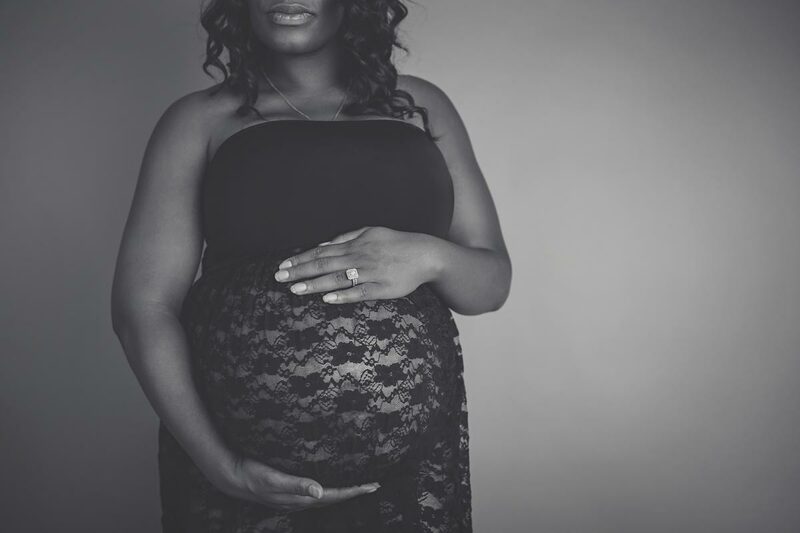 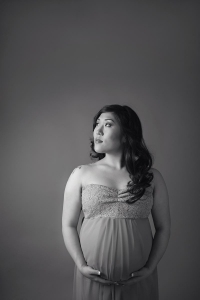 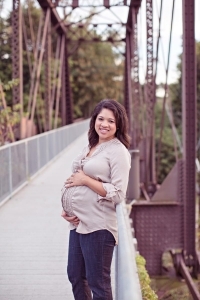 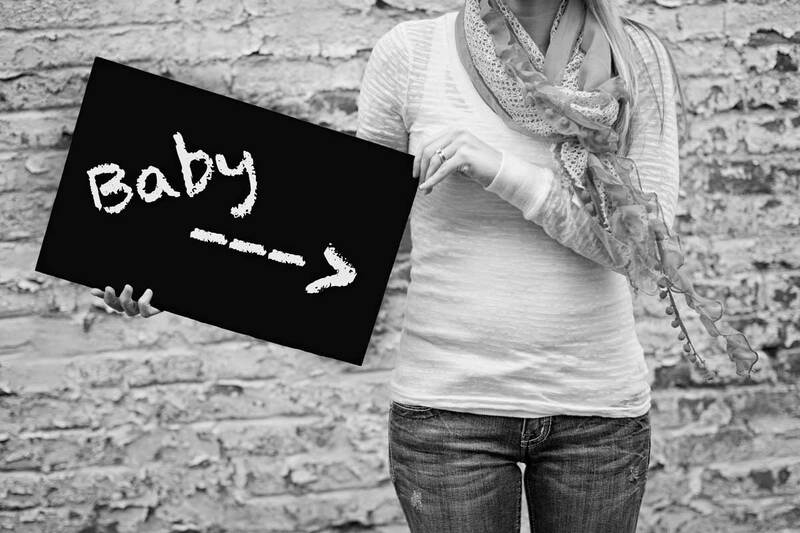 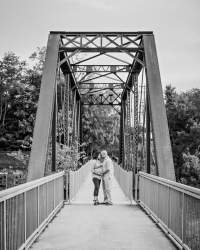 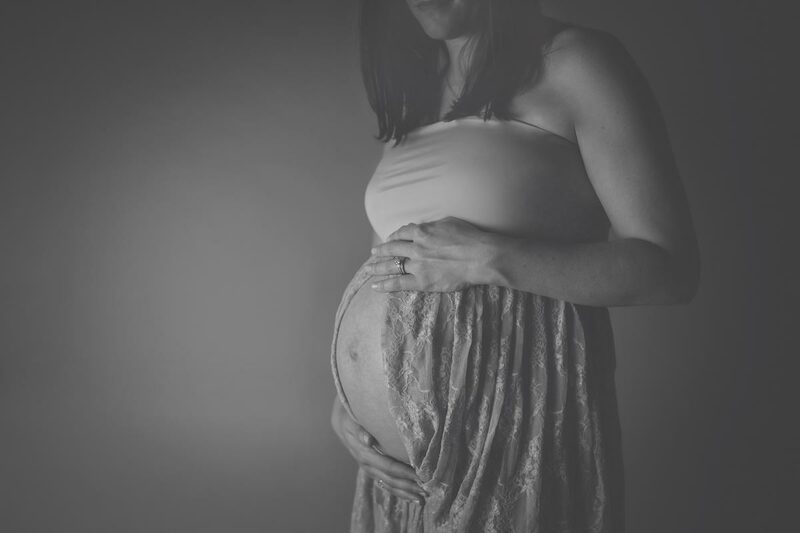 Let me document the beauty of your pregnancy through my artistic vision! All session fees are $200, I do however offer a discount on your newborn session when you book both newborn and maternity sessions with me, and I allow you to combine both sessions into one print collection. 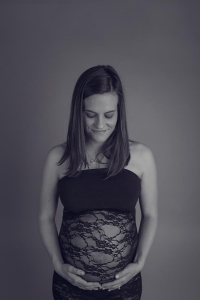 You can also receive discounts on Mommy and Me Sessions, when you book your session within 8 weeks of your Newborn Session. 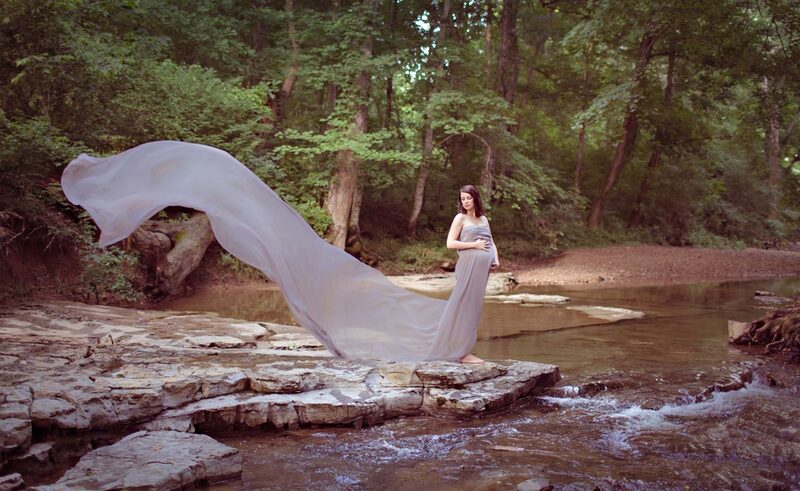 Session fees includes my time and talent for your 1-2 hour custom studio and or outdoor session with use of my extensive props and accessories collection, gowns, wrapping fabrics, little girl dresses and tiebacks, password protected online gallery and basic editing. 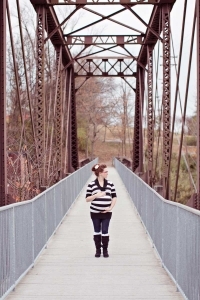 Print collections begin at $200 and are separate from session fees. Most of my client's total investment falls between $400-1500. 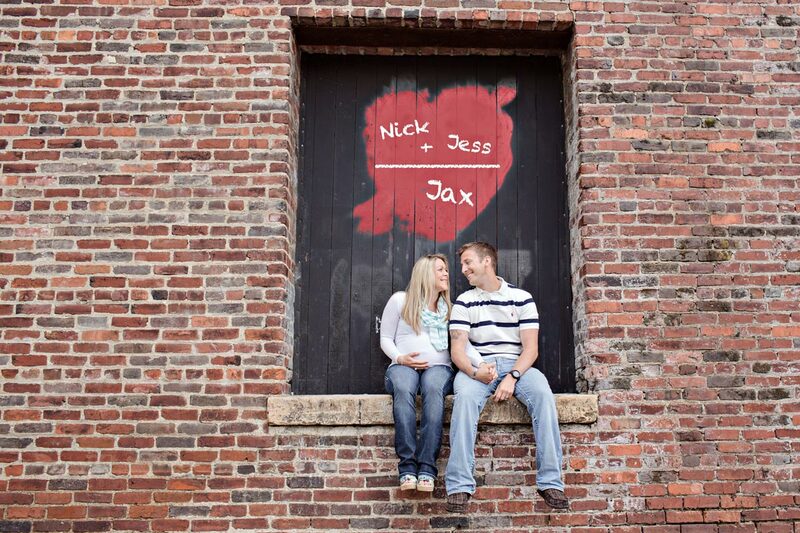 Please contact me for our complete digital pricing catalog. 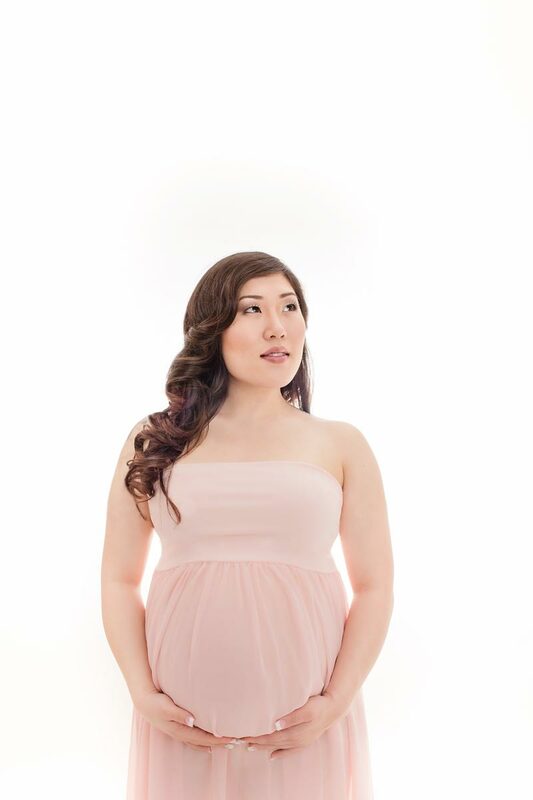 The guide is interactive and walks you through the process of working with me! 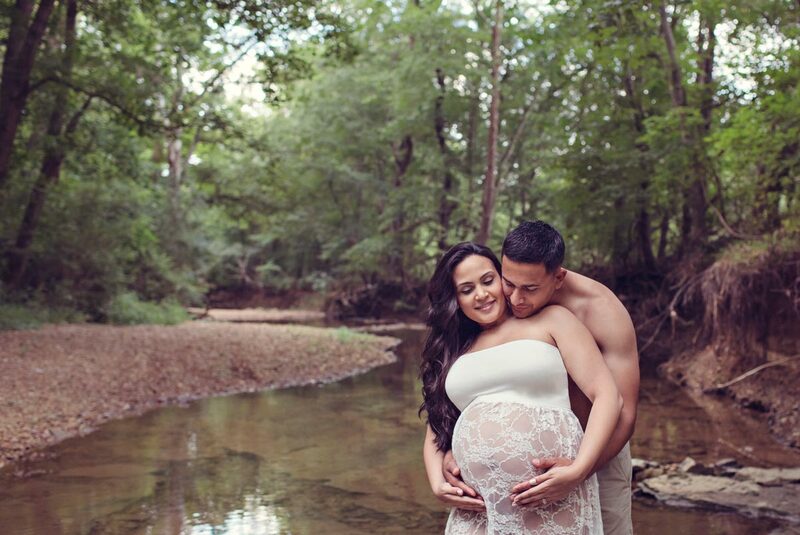 Please click on a thumbnail to move through the gallery!